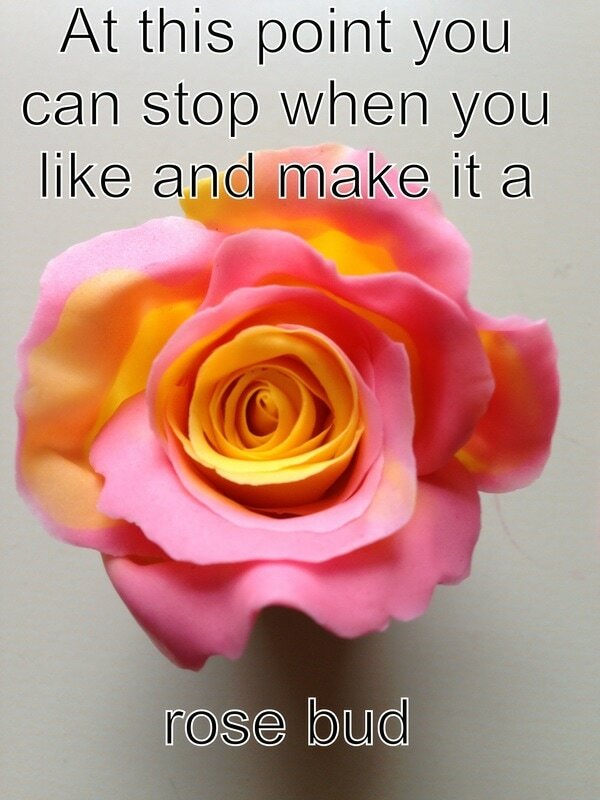 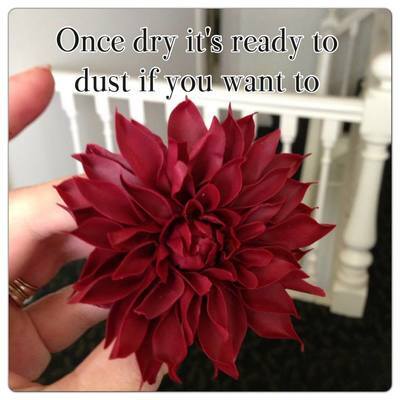 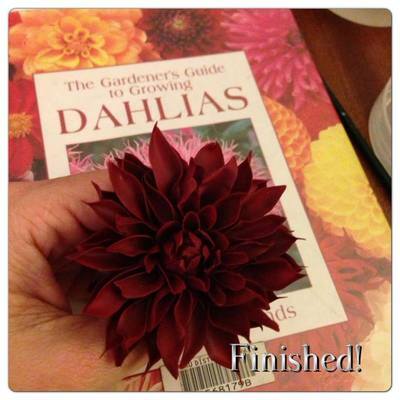 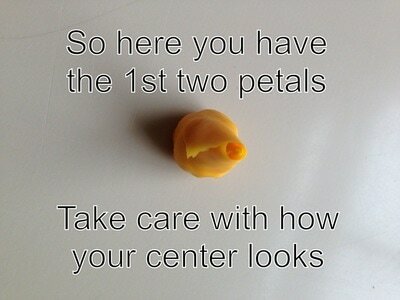 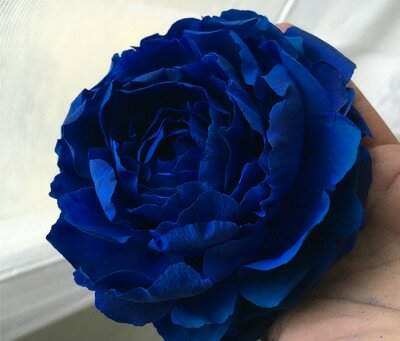 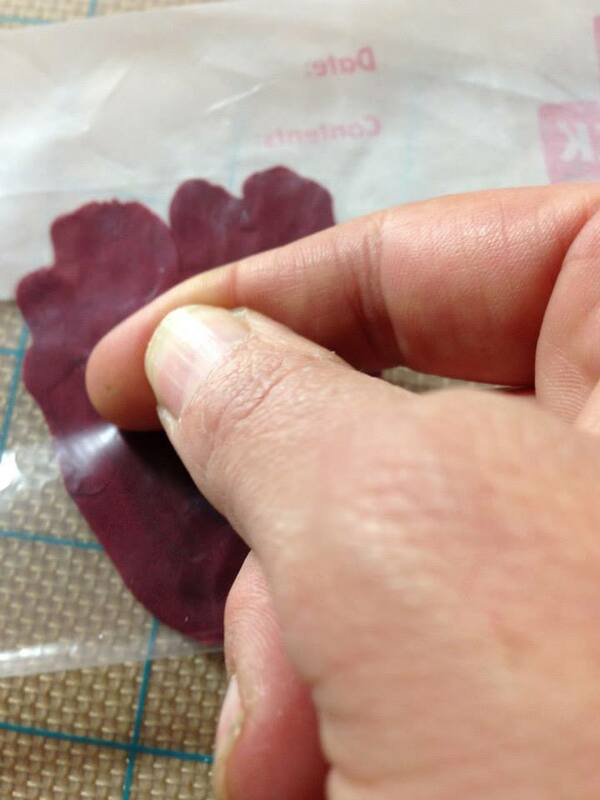 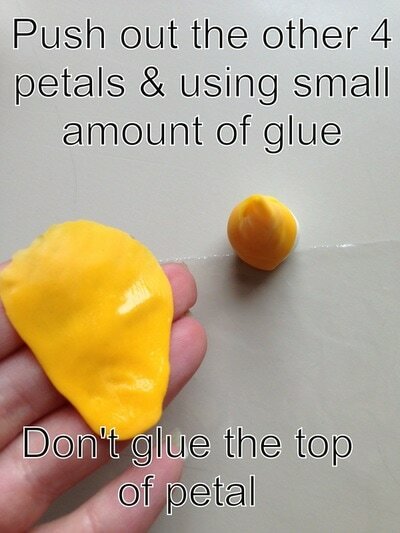 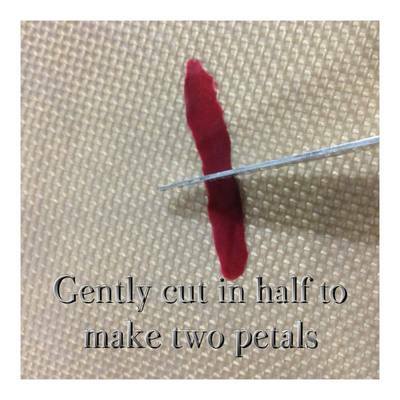 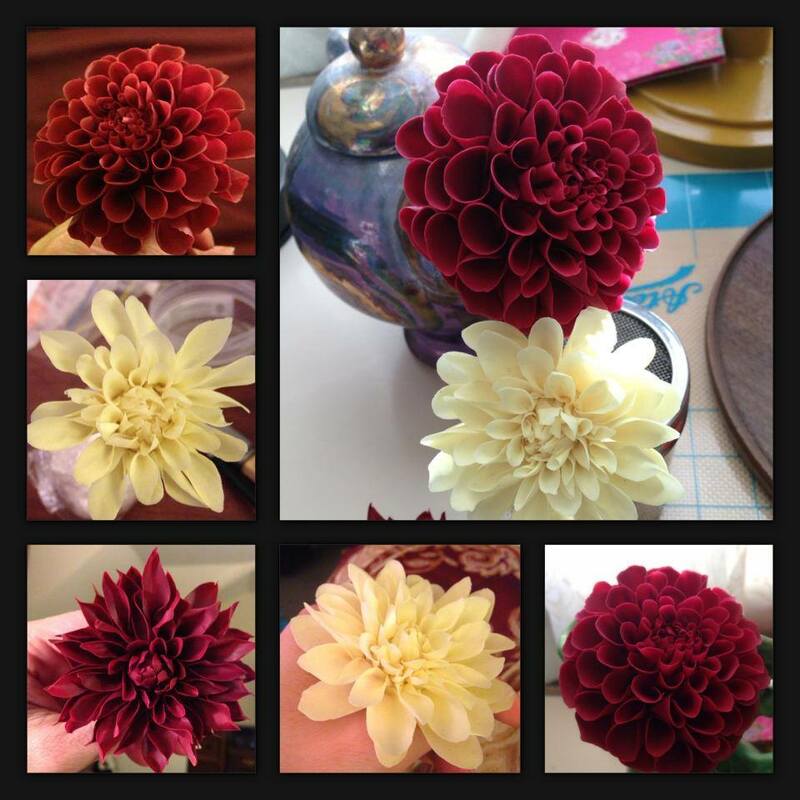 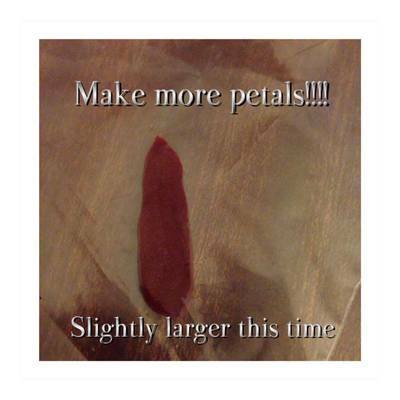 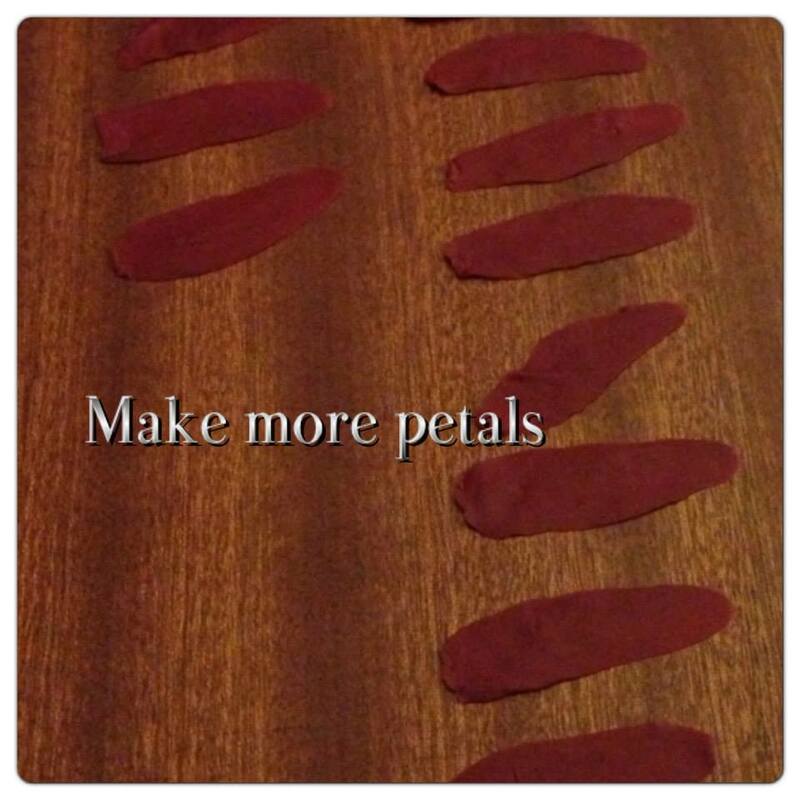 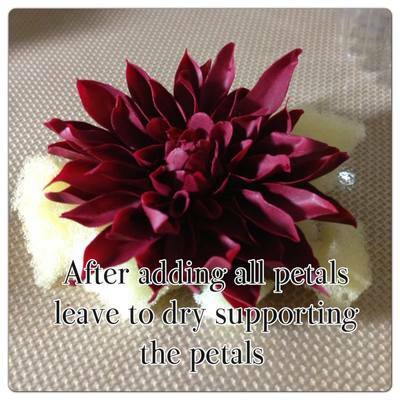 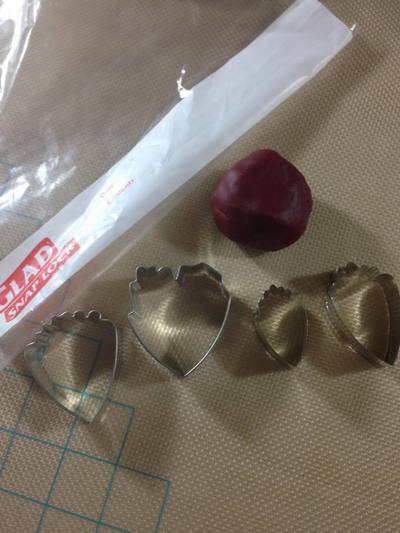 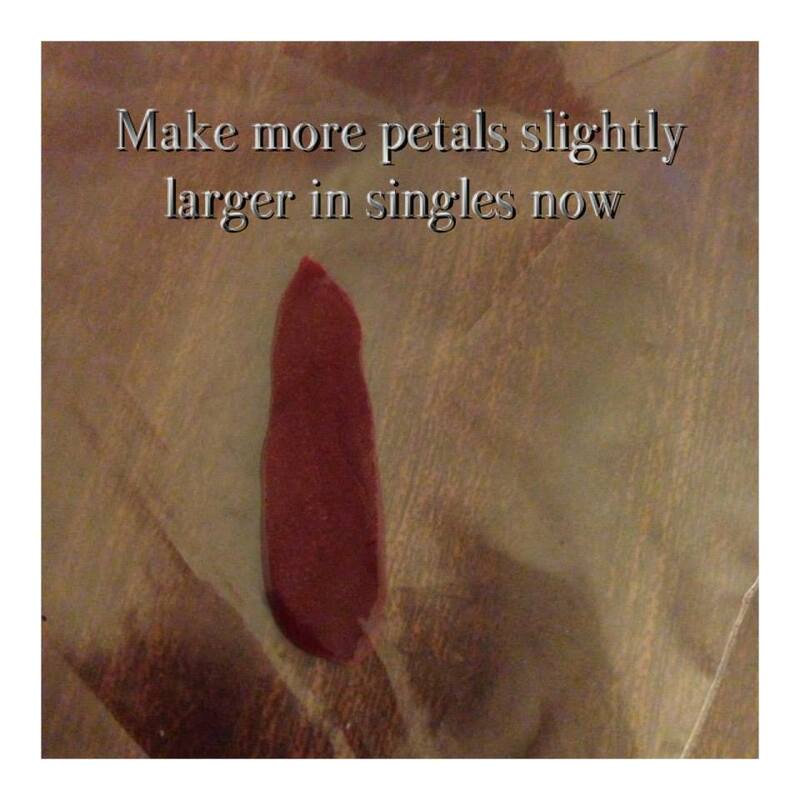 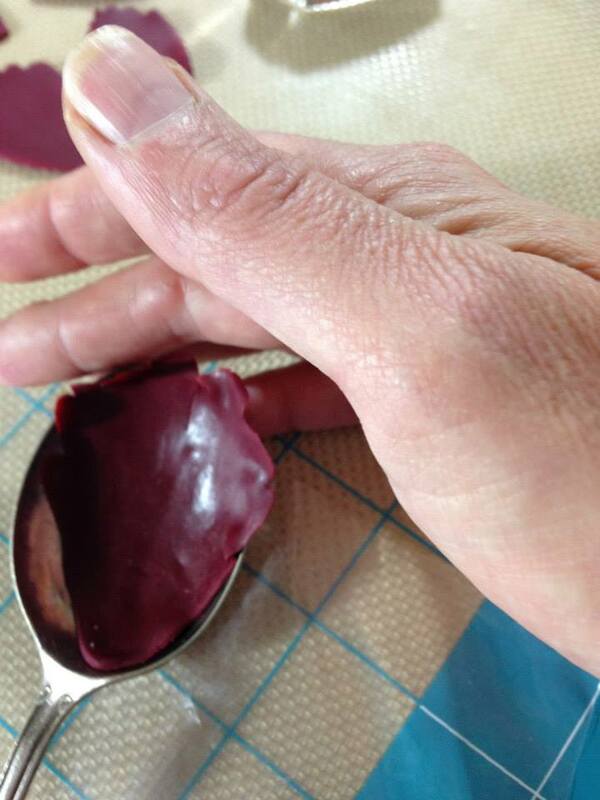 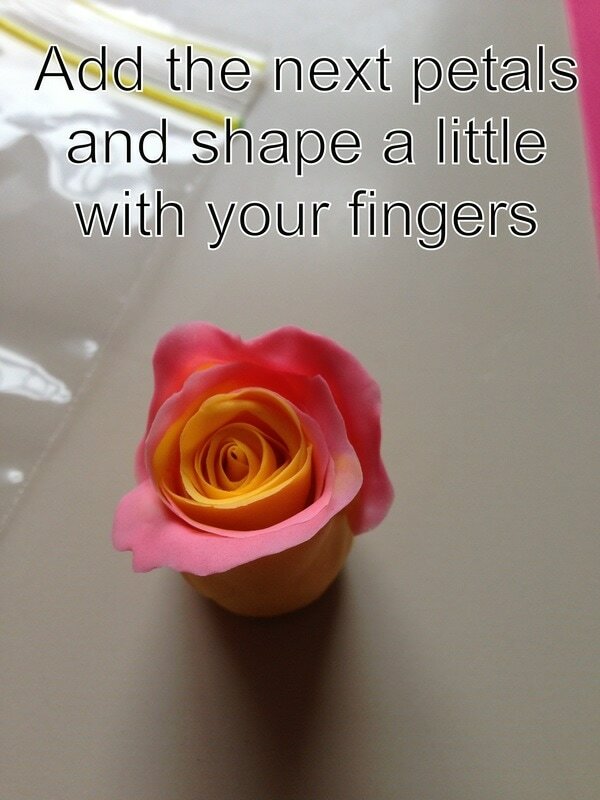 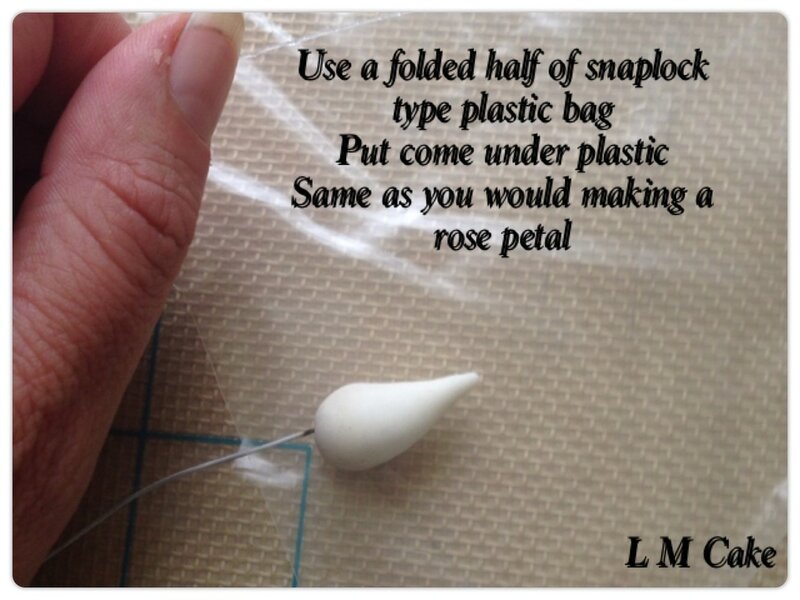 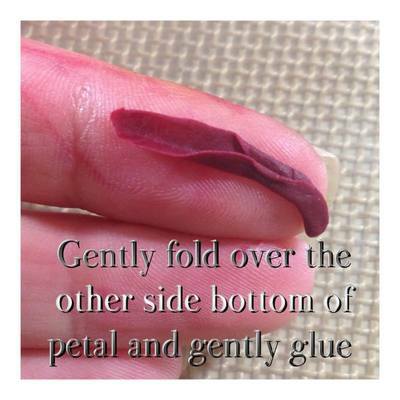 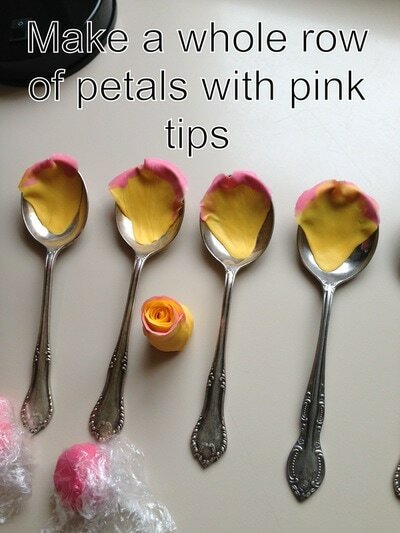 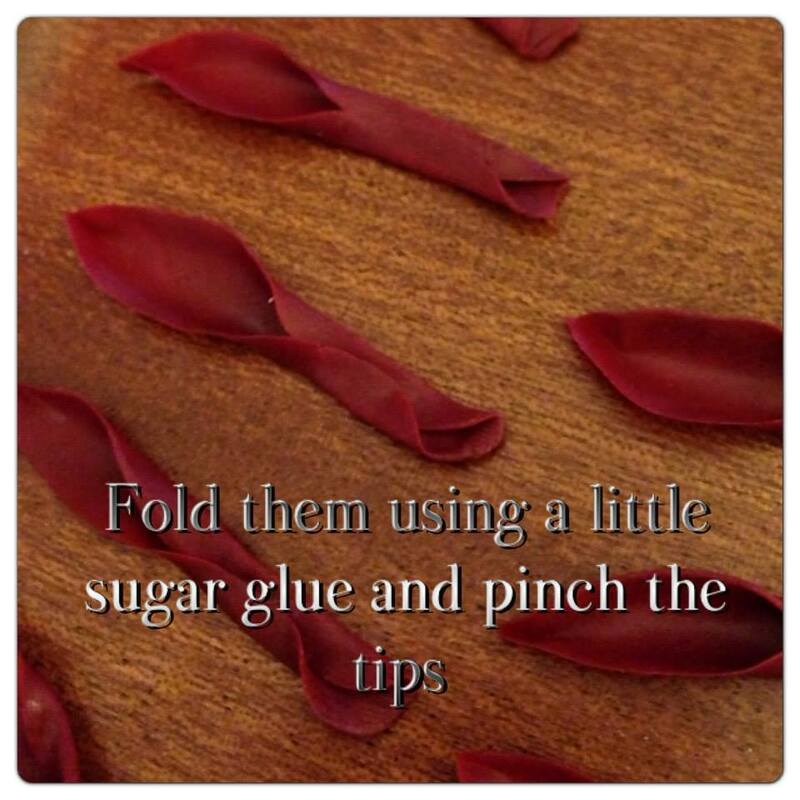 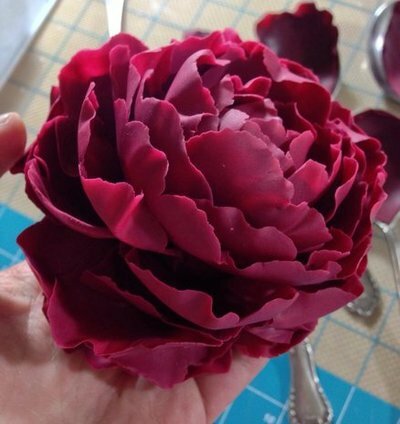 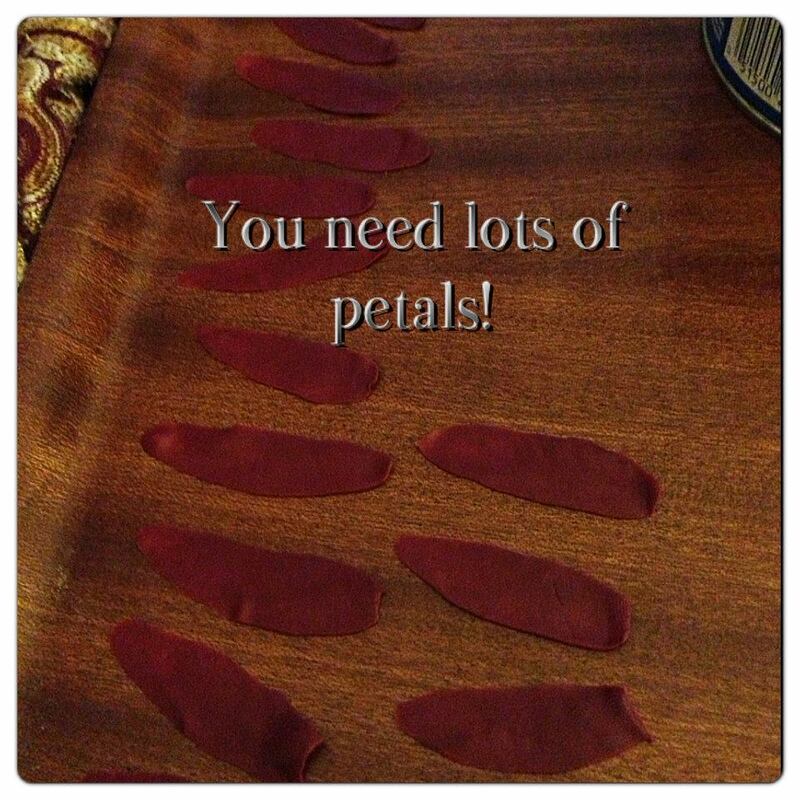 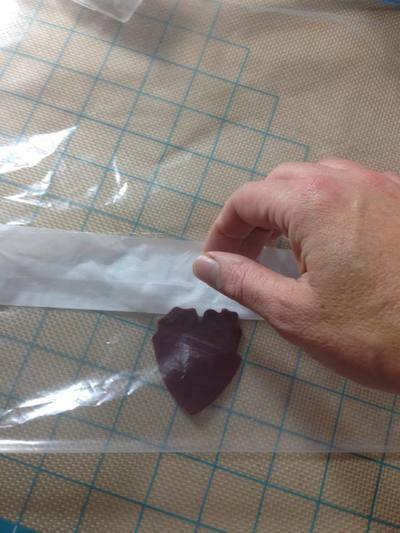 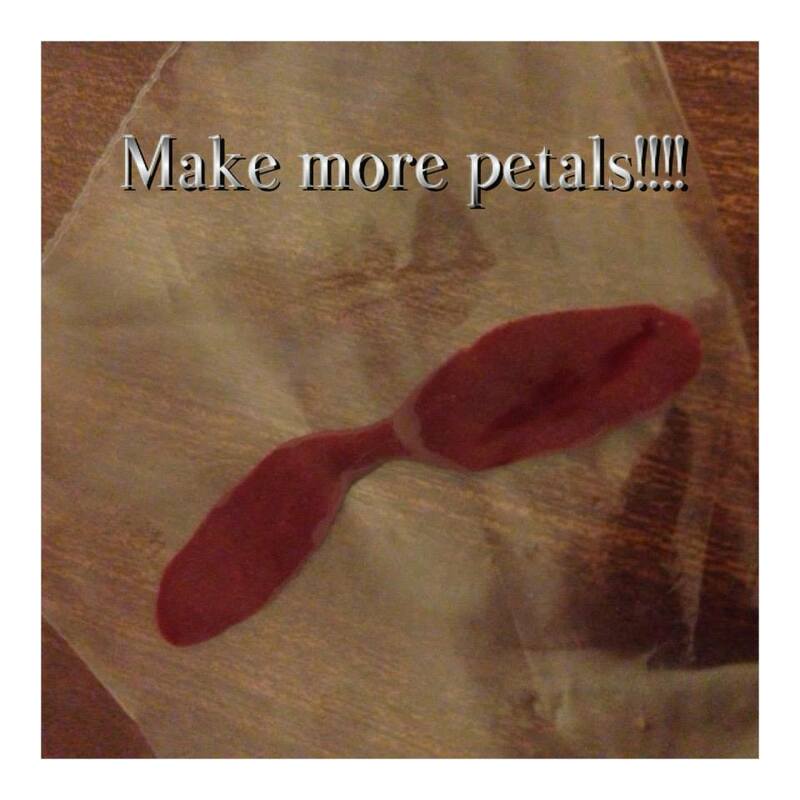 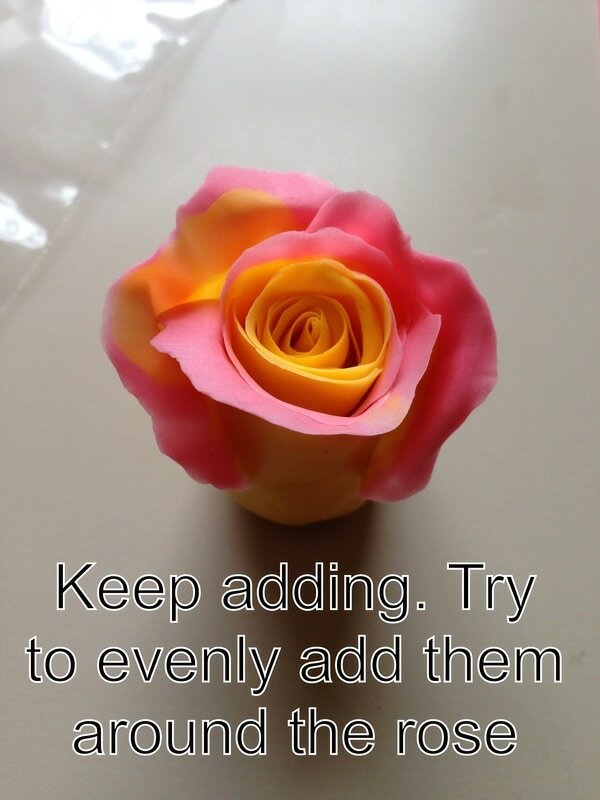 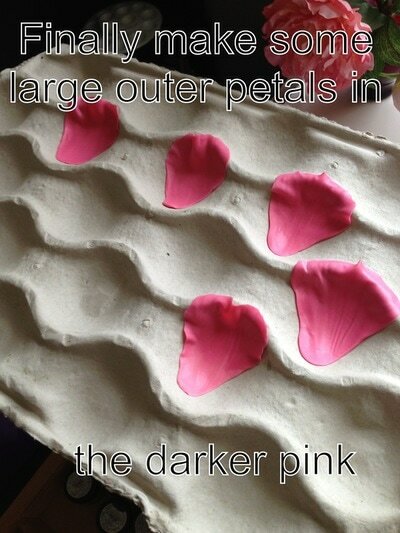 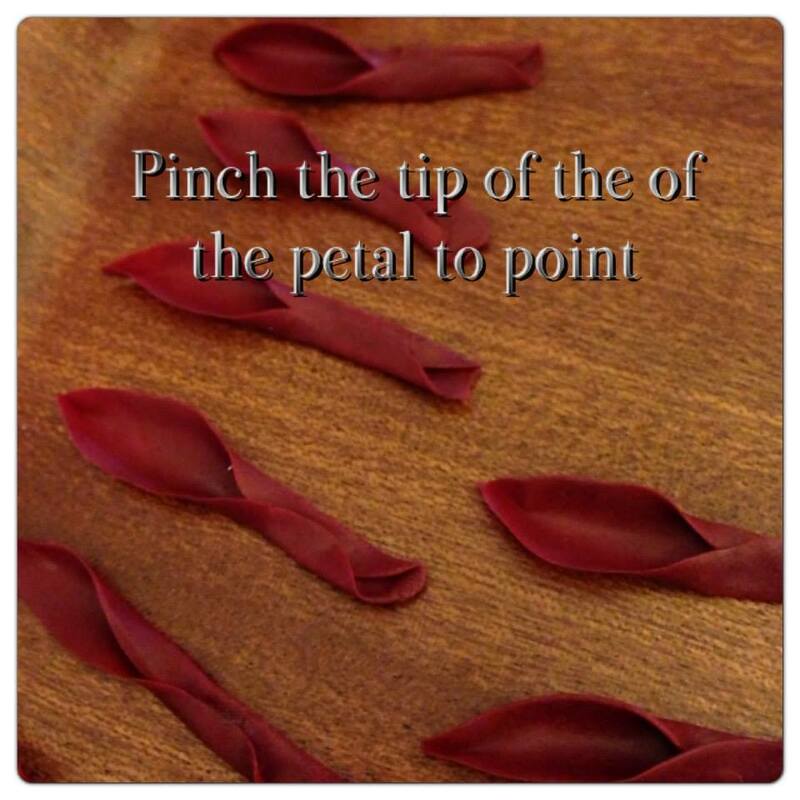 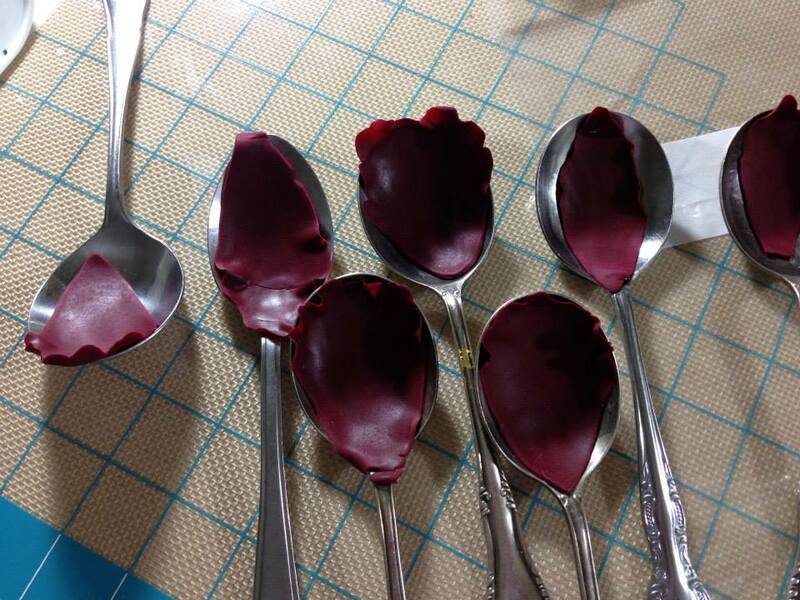 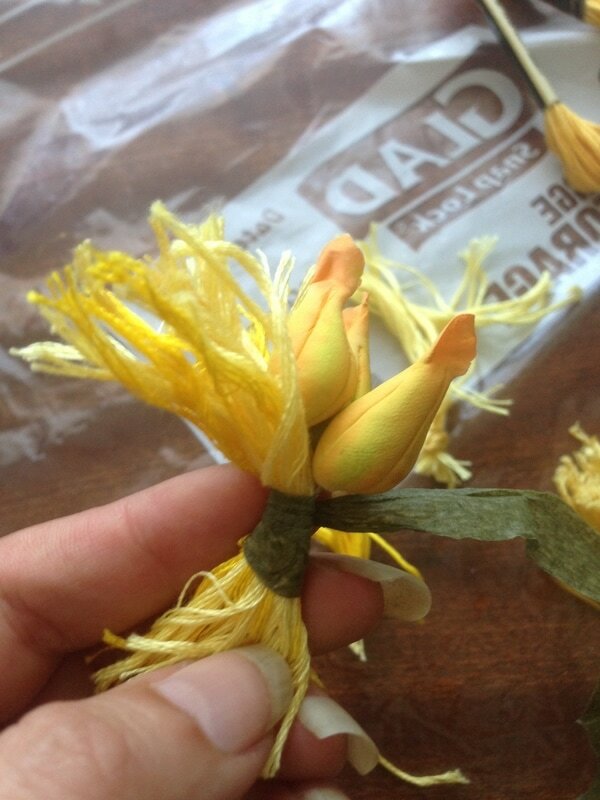 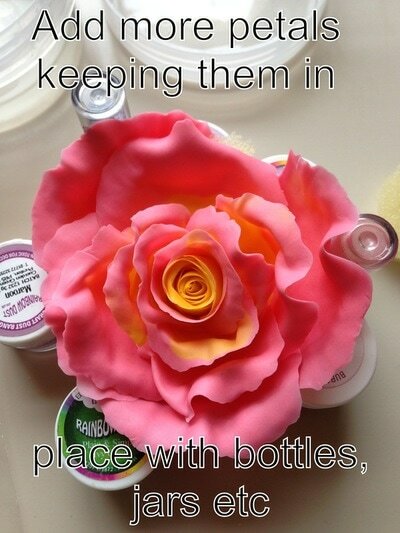 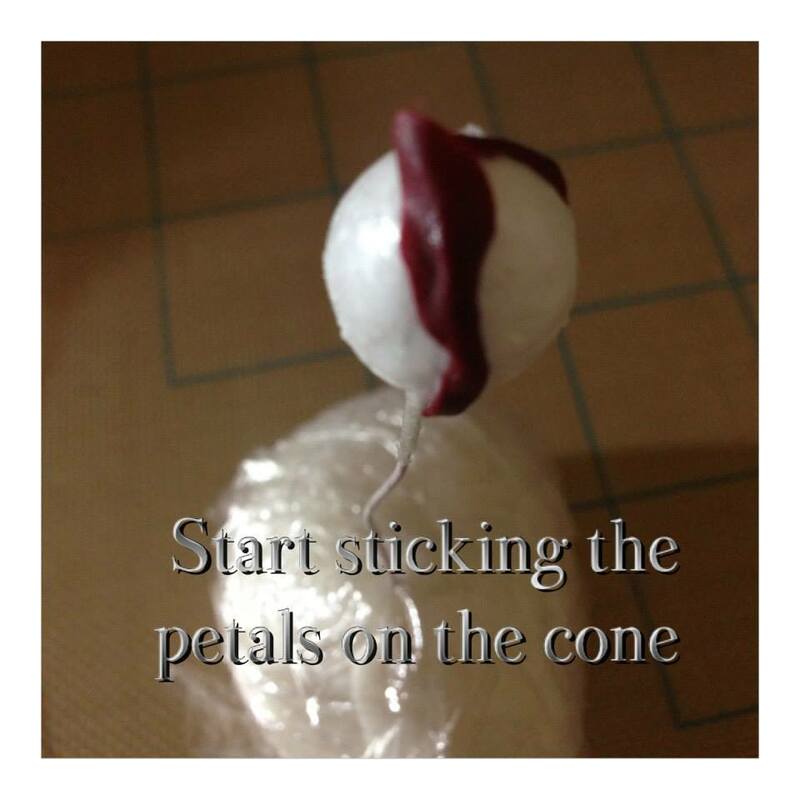 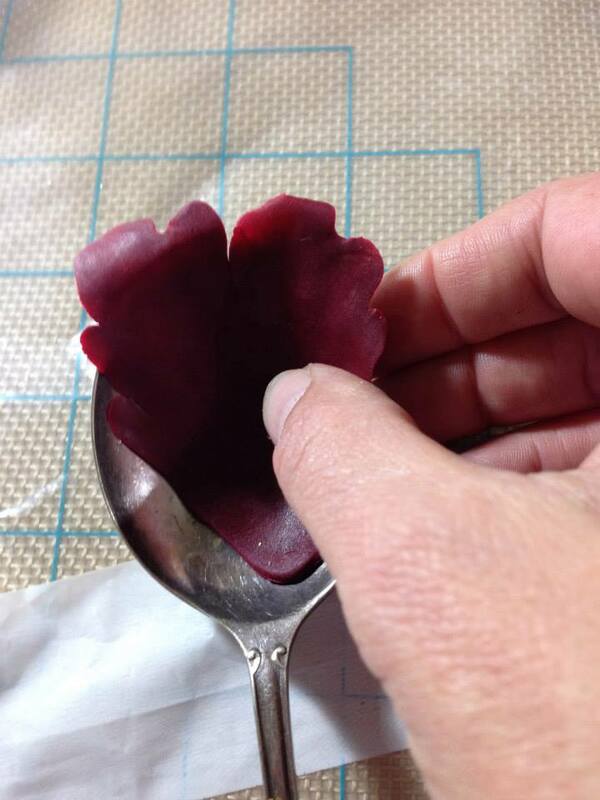 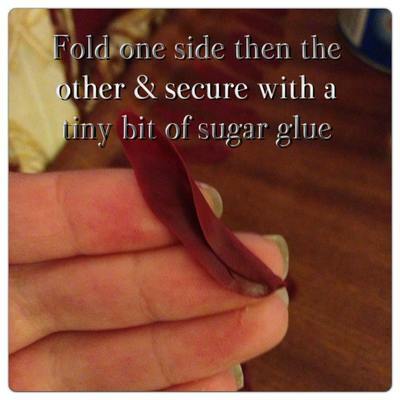 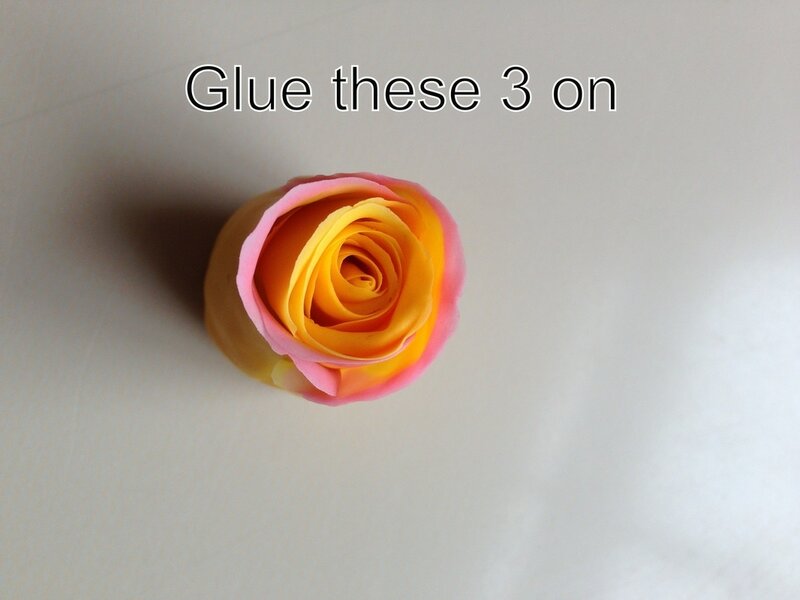 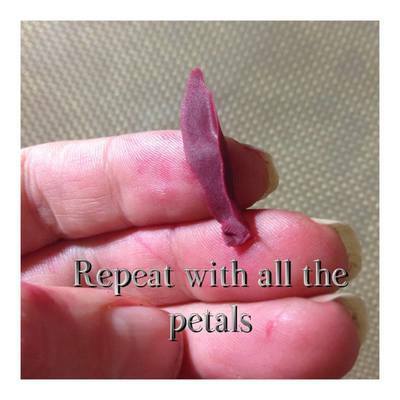 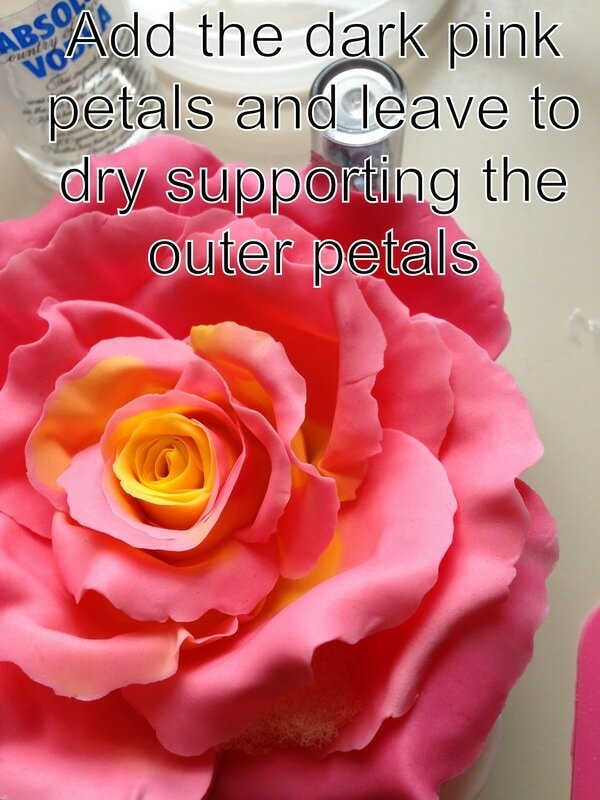 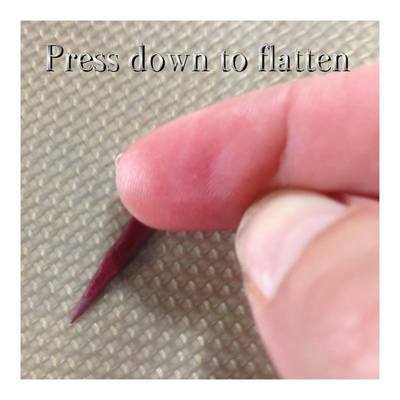 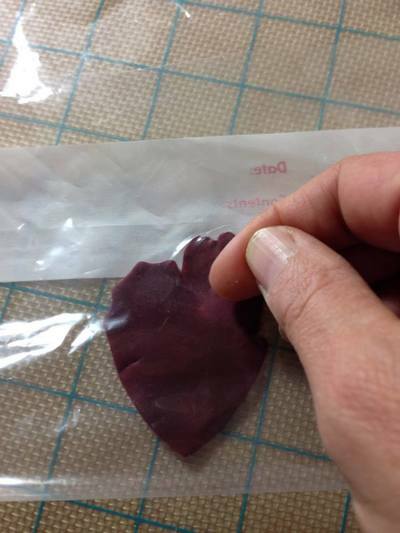 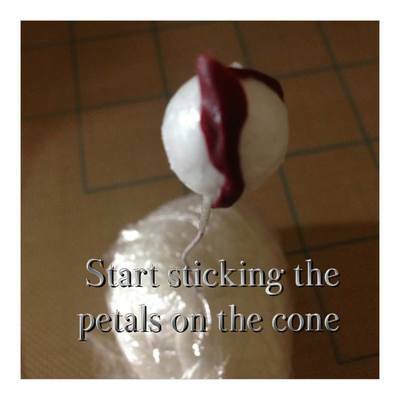 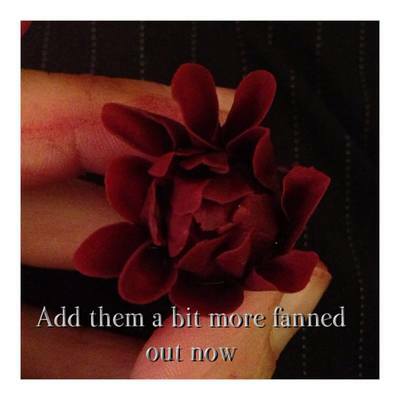 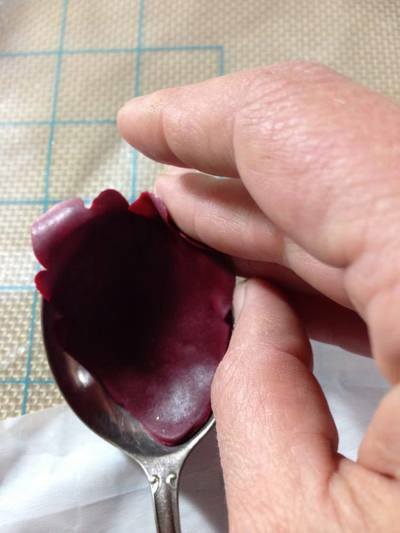 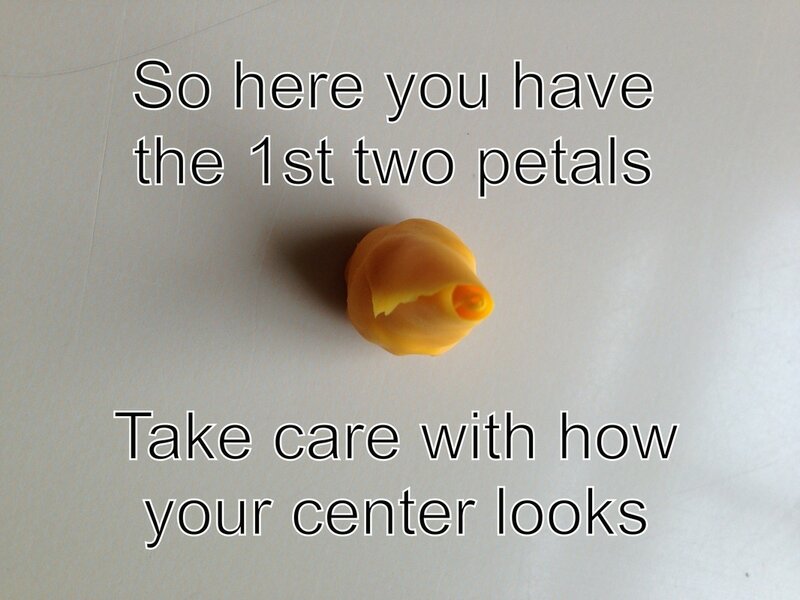 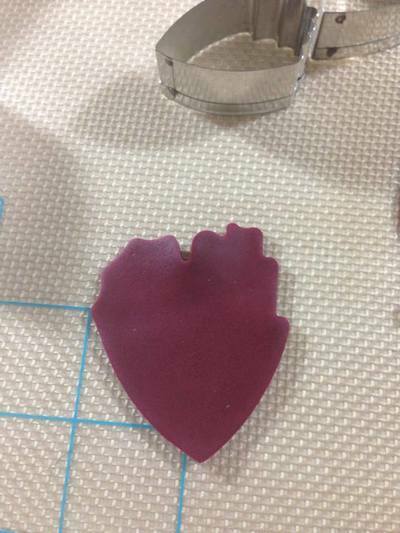 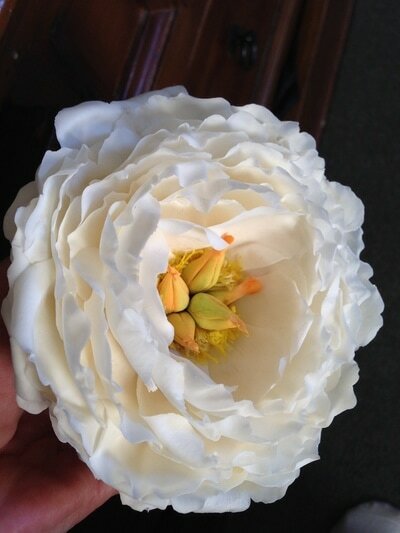 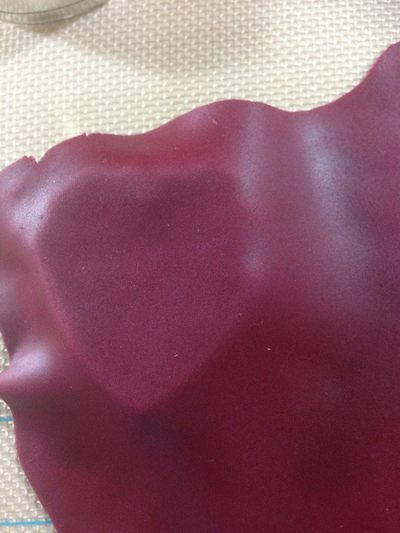 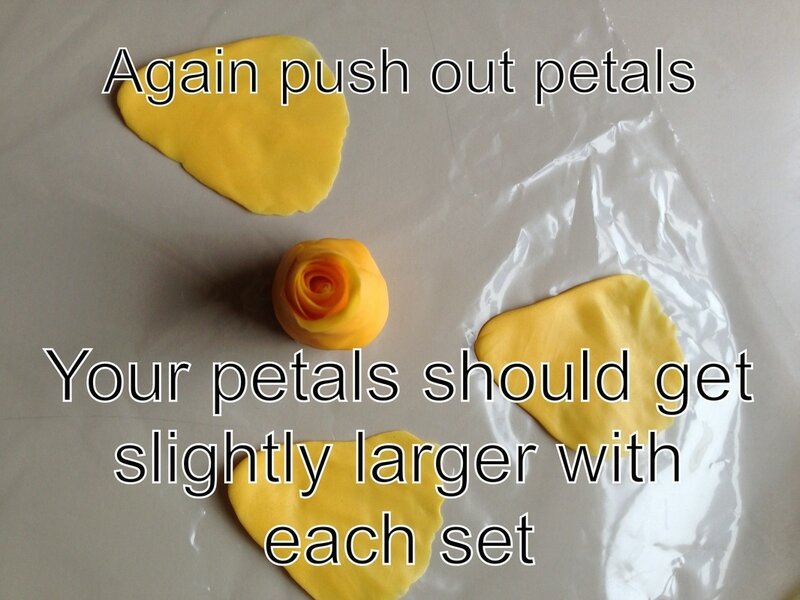 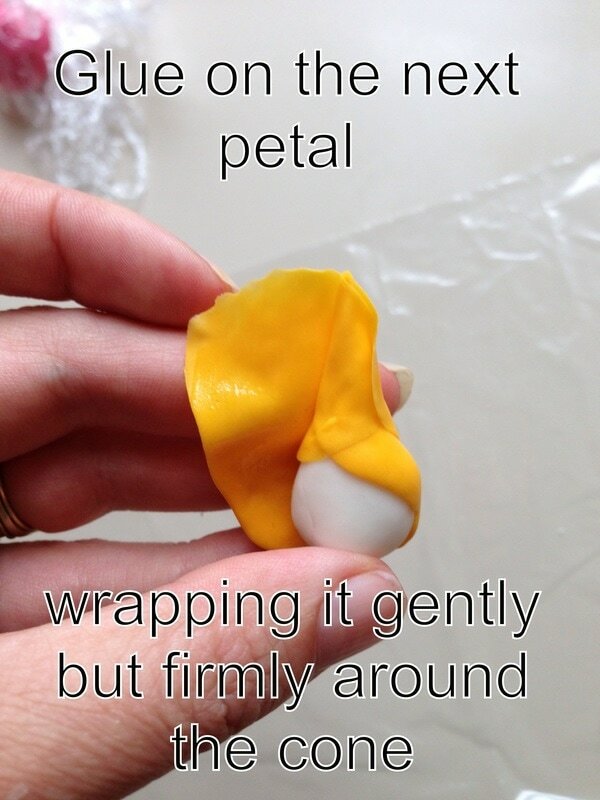 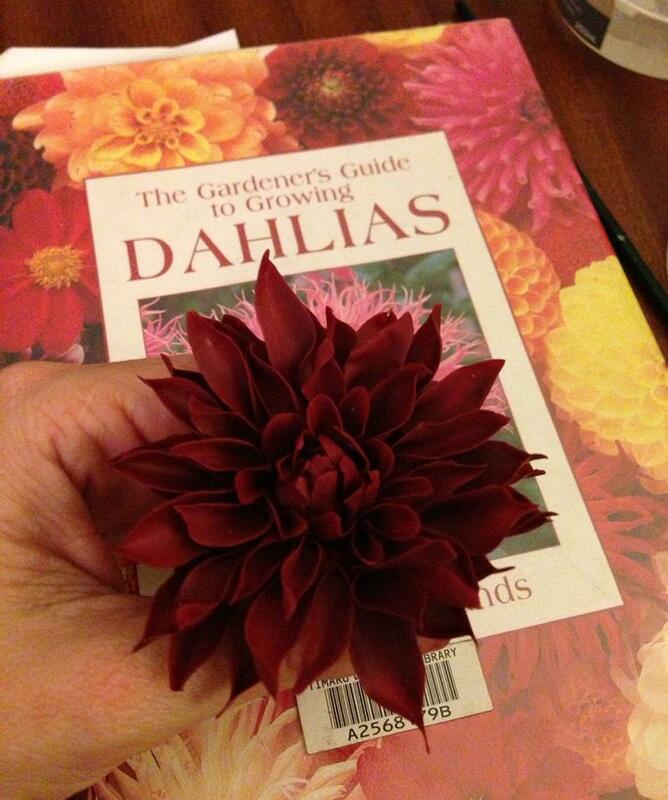 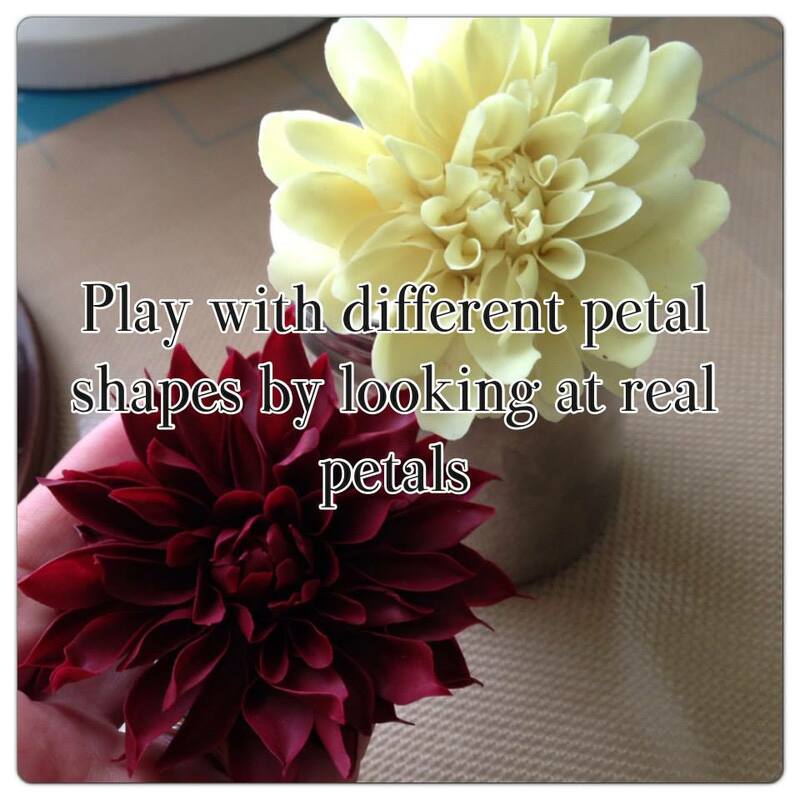 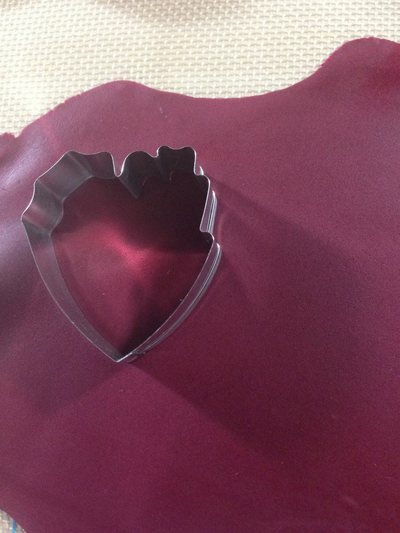 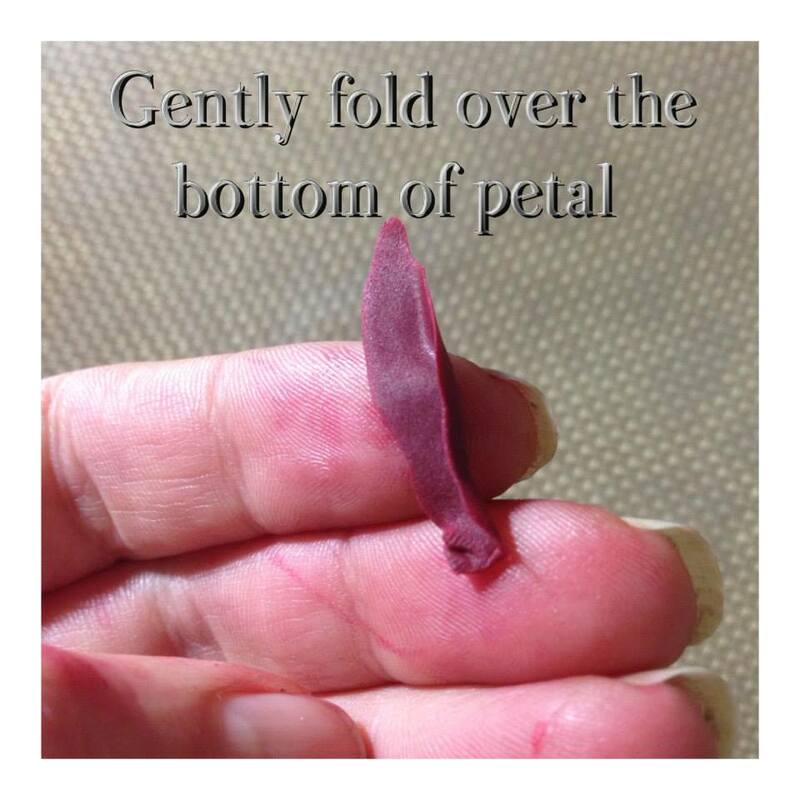 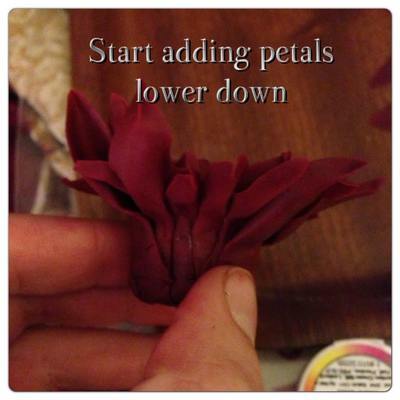 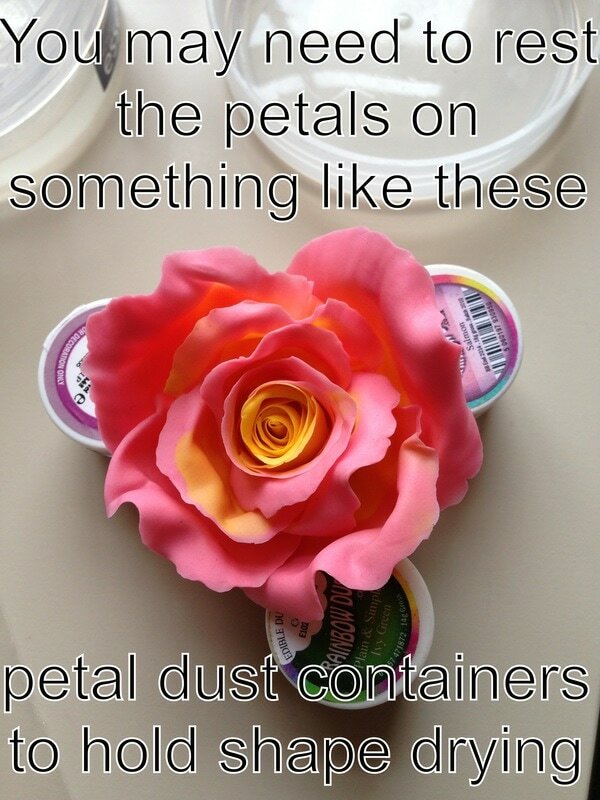 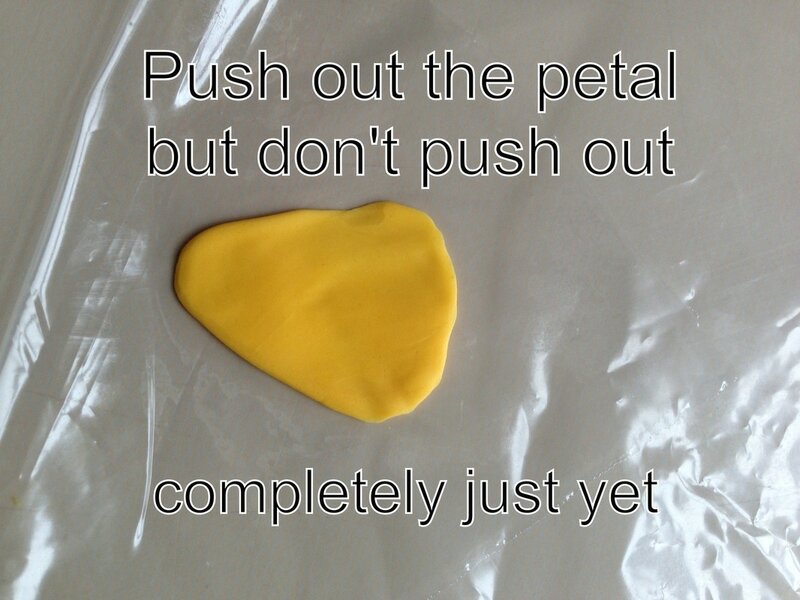 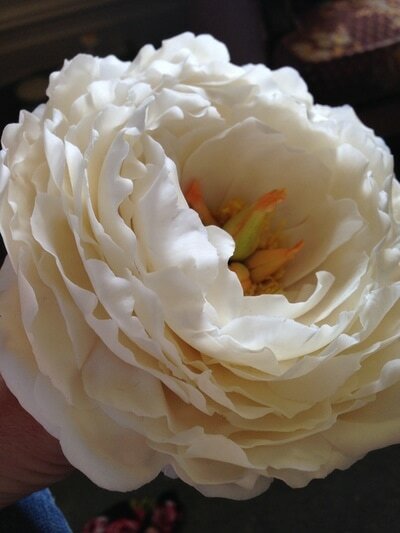 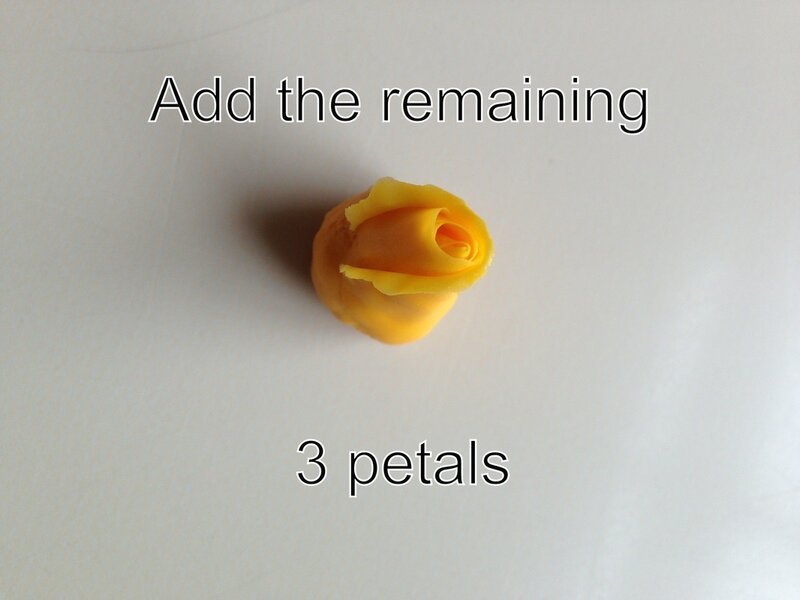 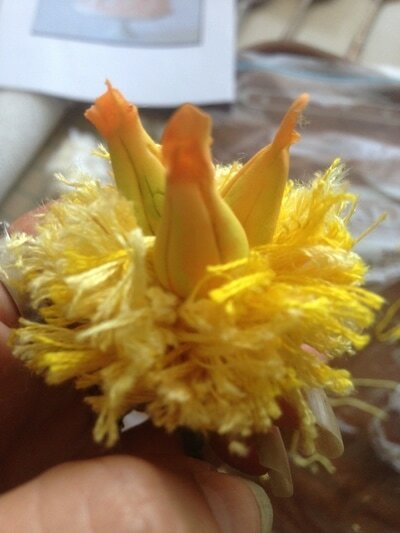 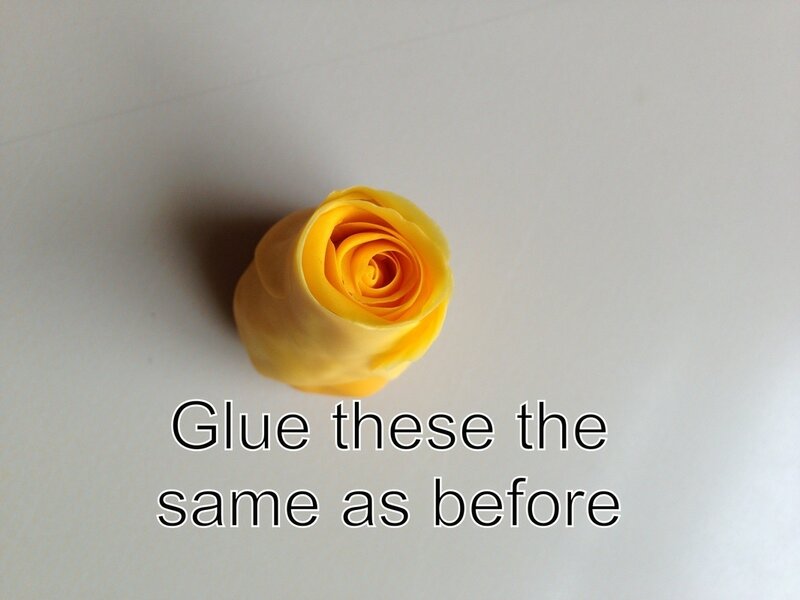 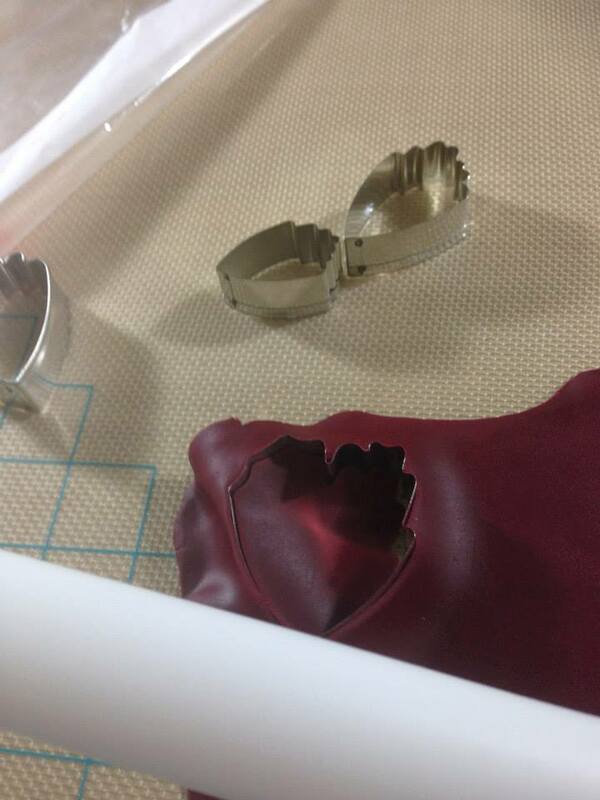 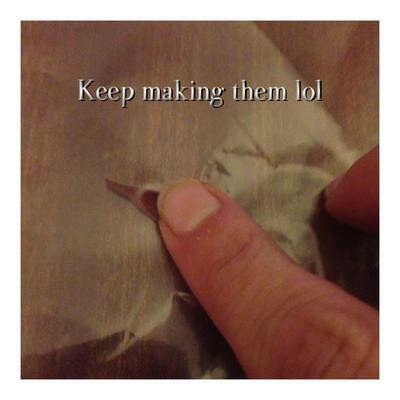 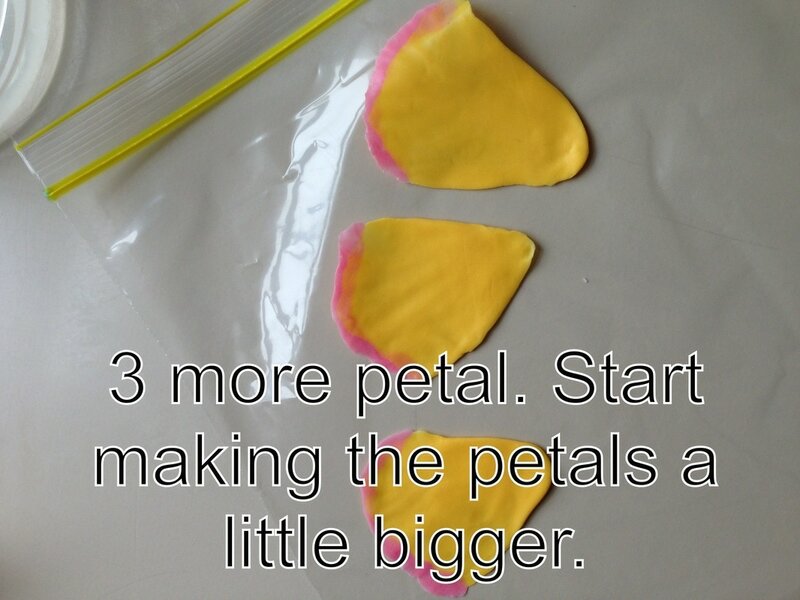 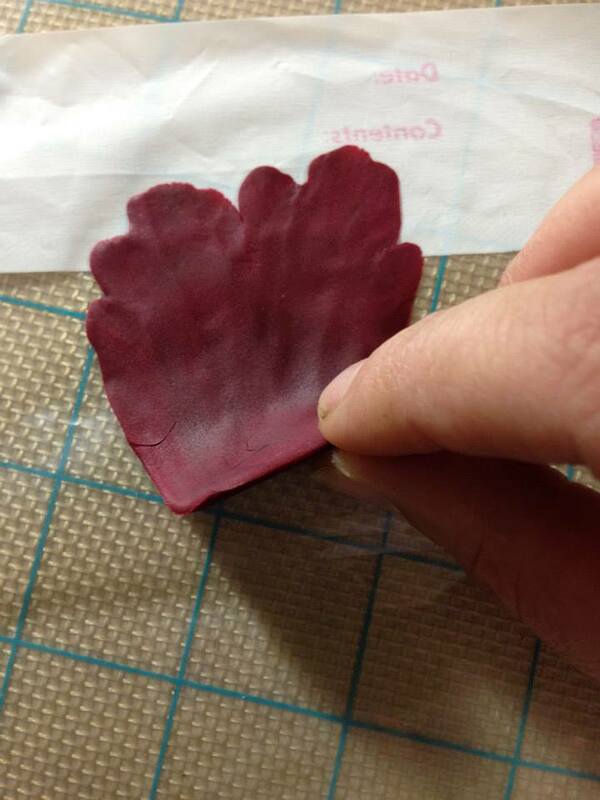 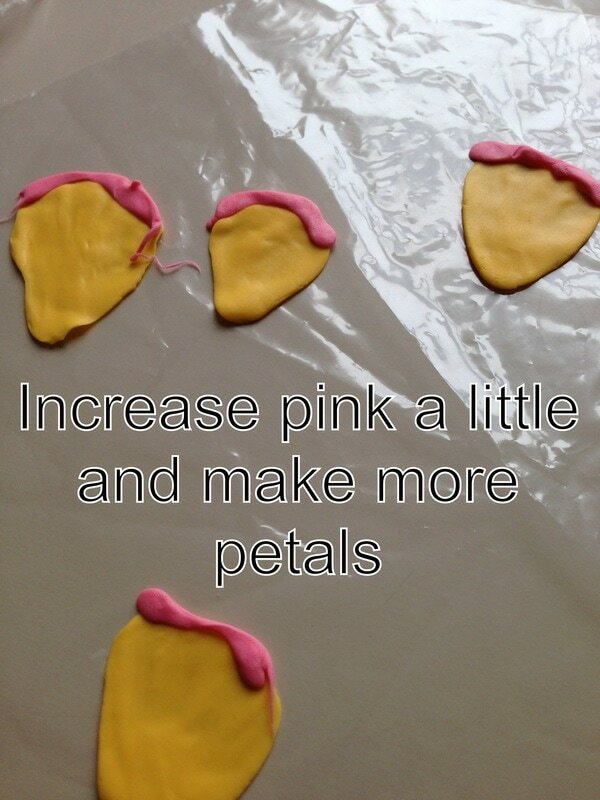 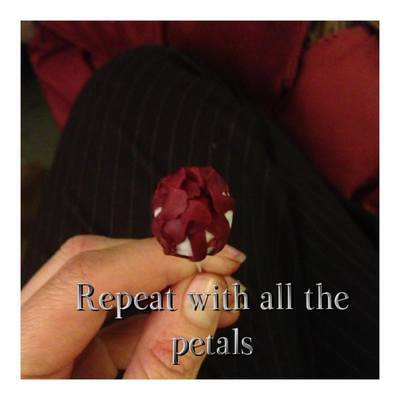 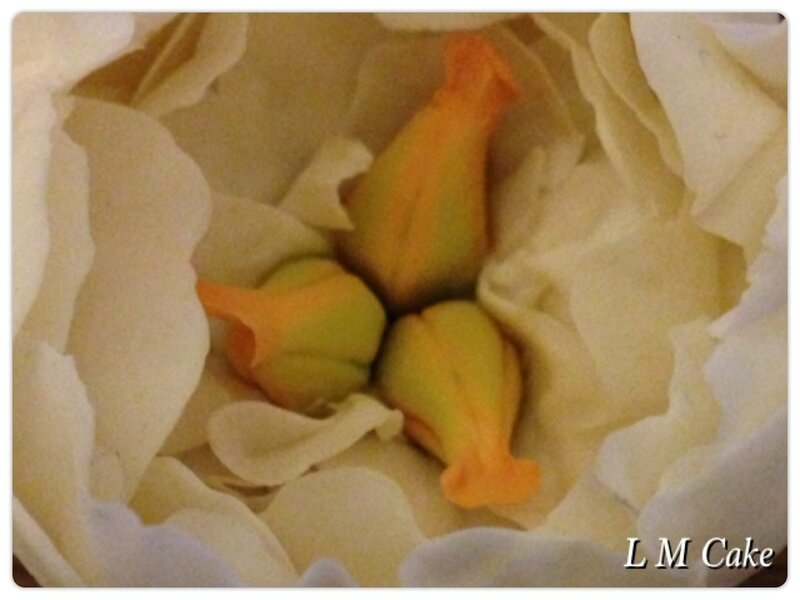 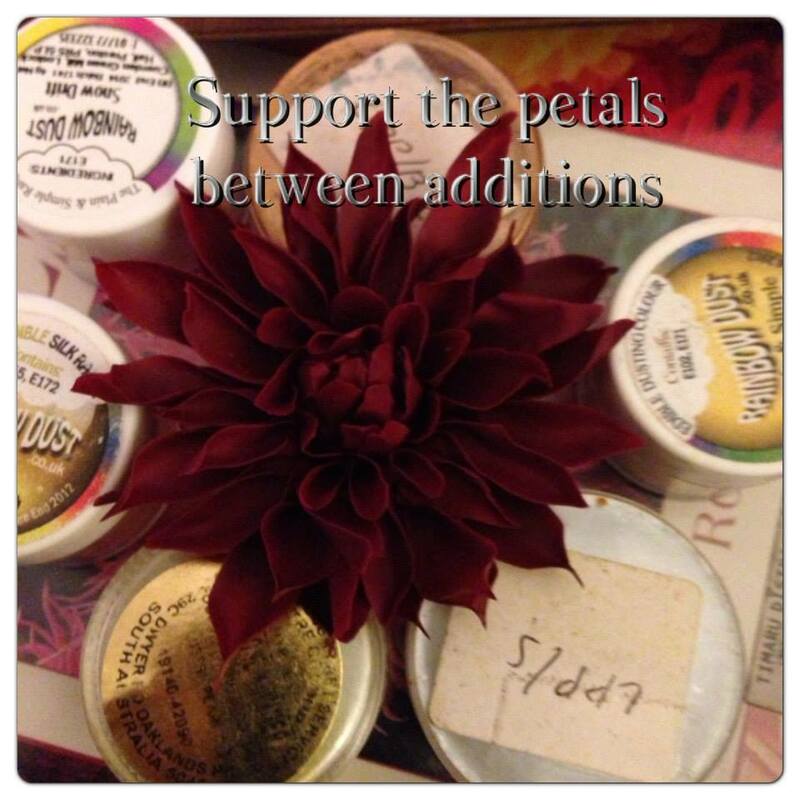 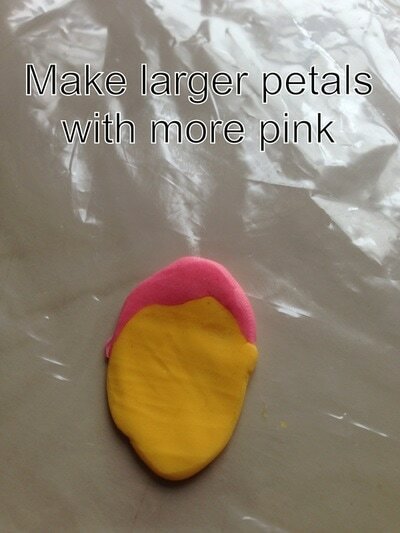 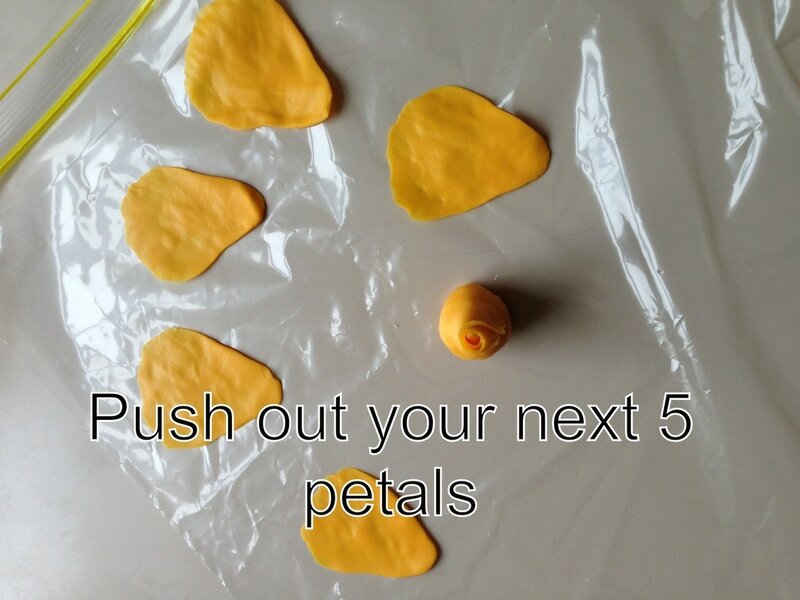 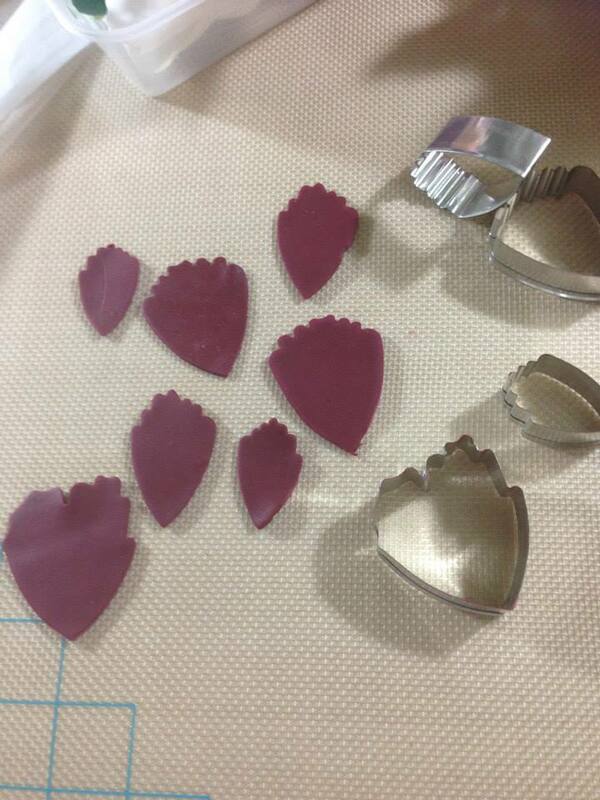 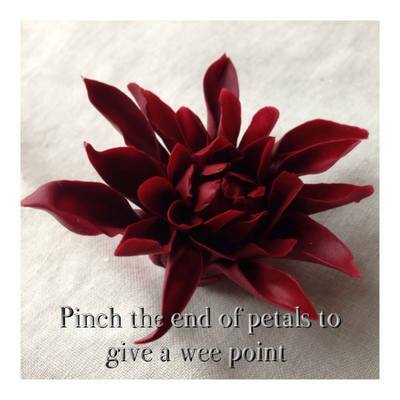 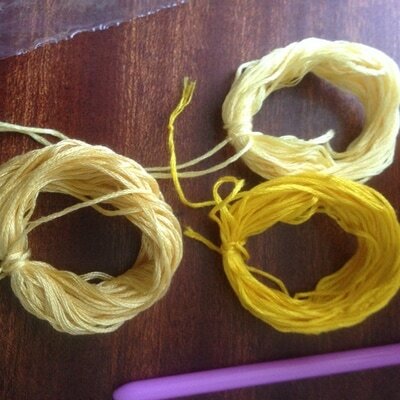 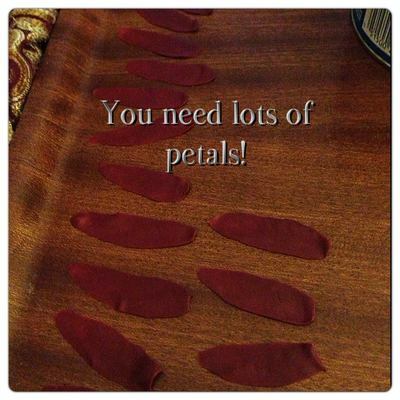 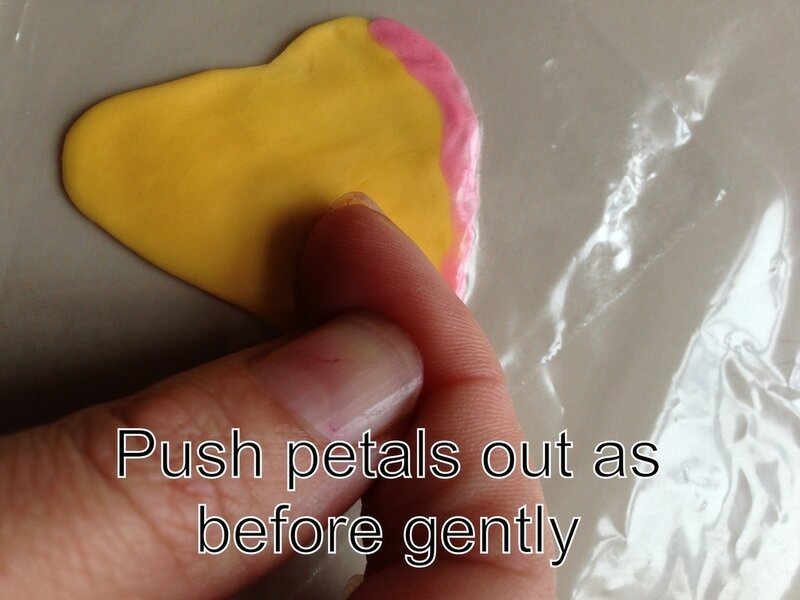 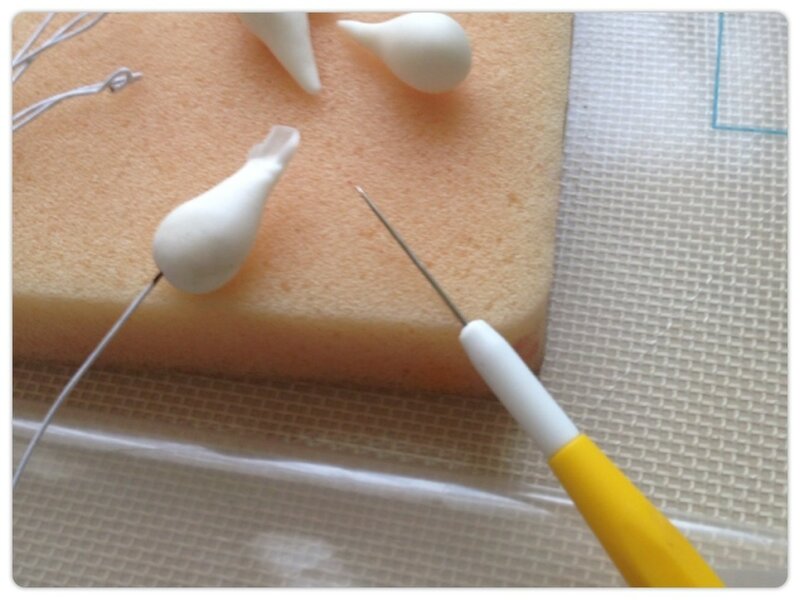 I had a student who just could not get her head around making peony petals but she had a set of cutters so i wanted to make a tutorial to help her get more natural looking petals without using tools. 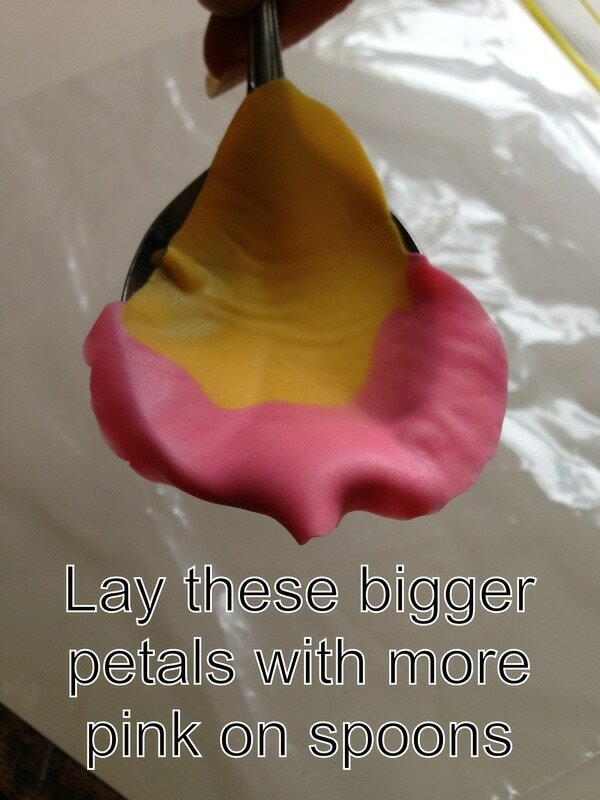 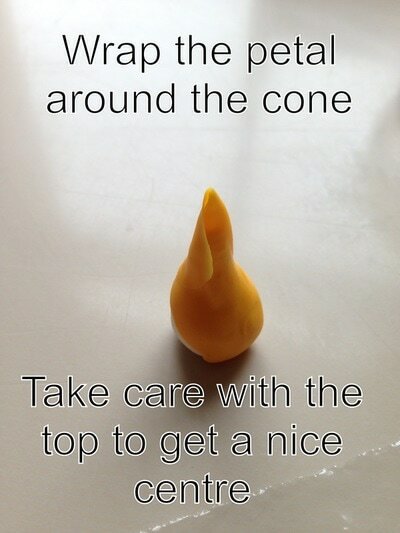 Please note I have Only done these for the tutorial! 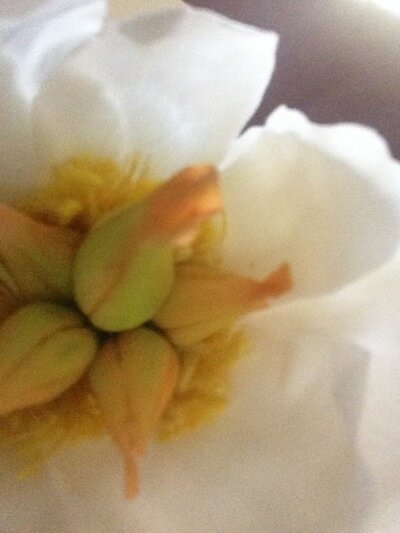 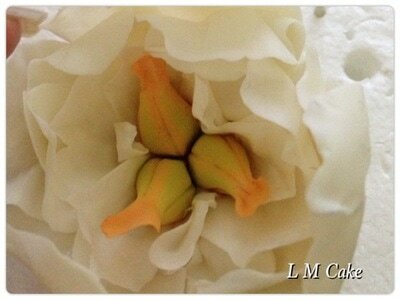 This is NOT how I normally work at all BUT in saying that it helped my student to make lovely peonies for a wedding cake. 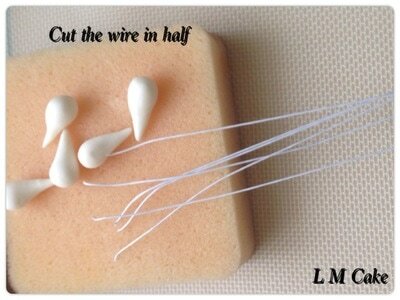 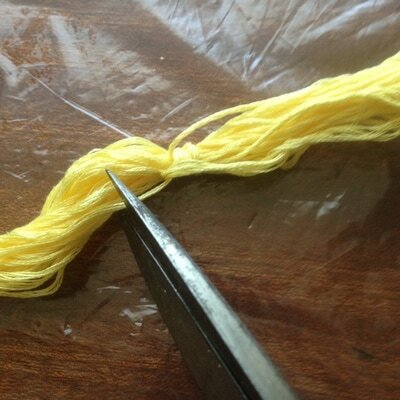 So f free form is not working out for you why not try a combo of cutters and freeform! 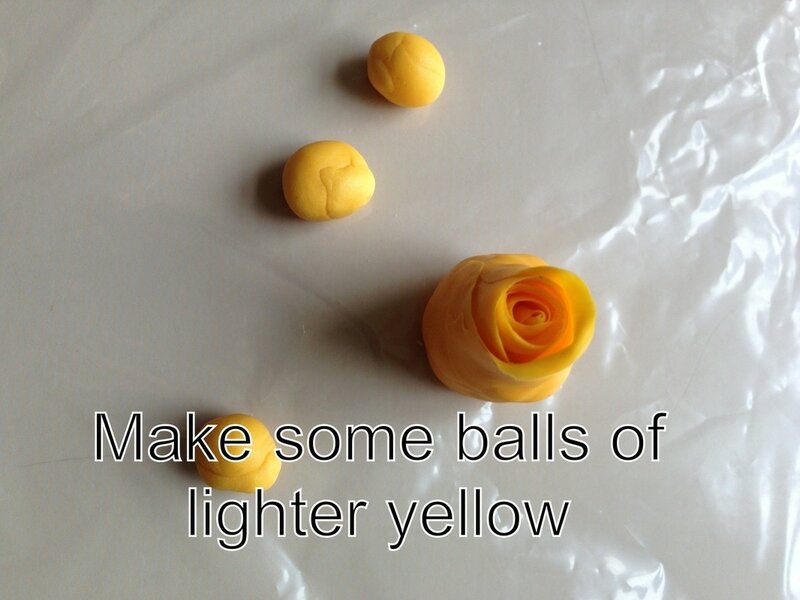 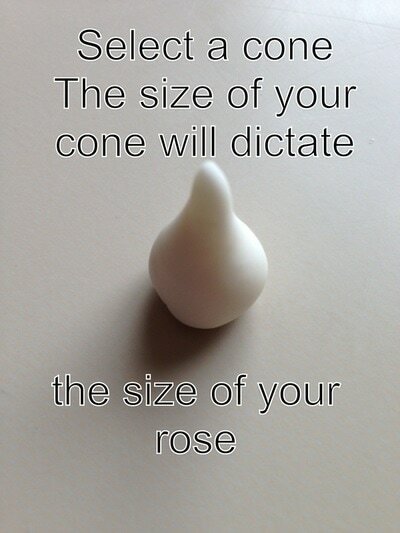 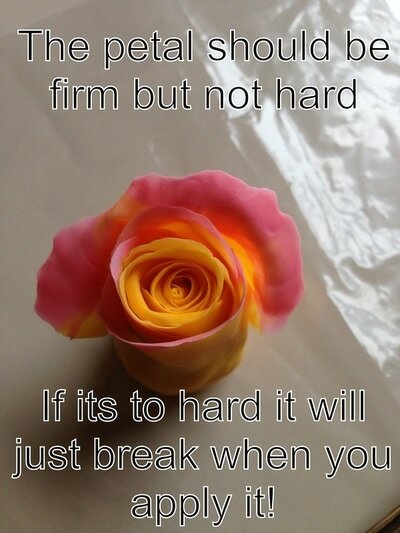 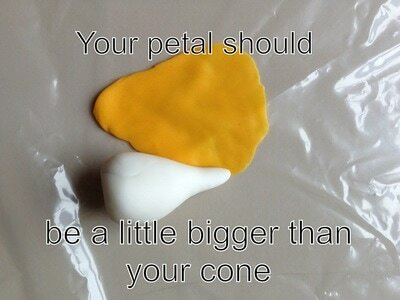 Flowers should be fun. 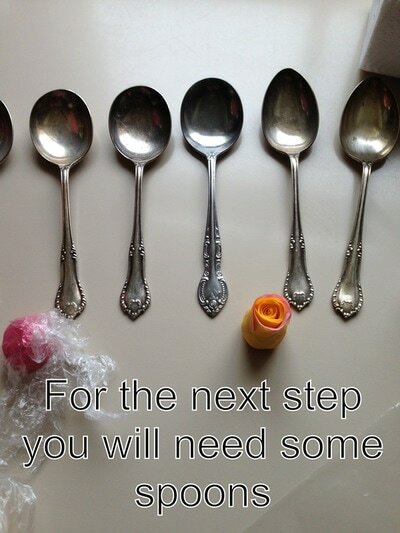 if its not working for you, try and find other methods that you can own yourself. 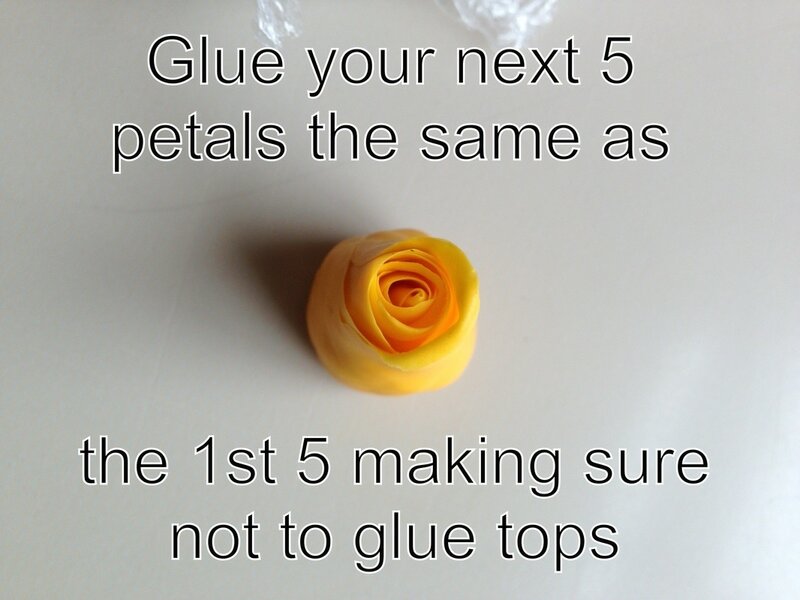 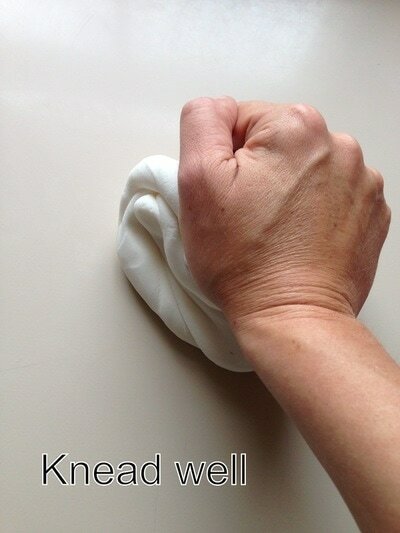 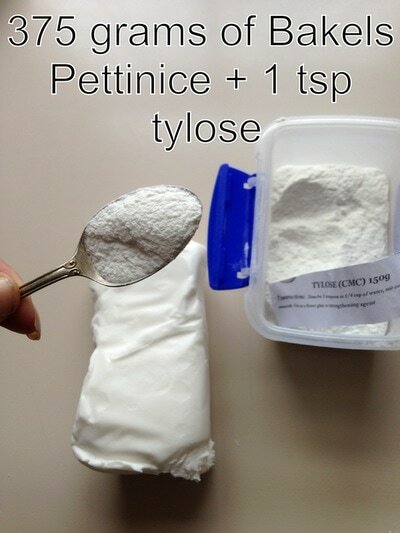 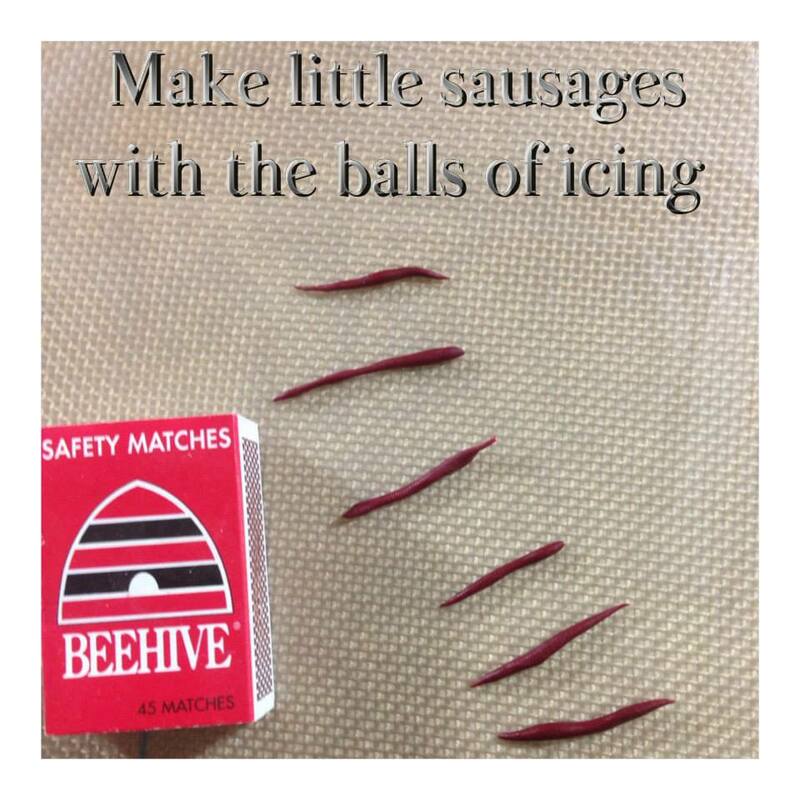 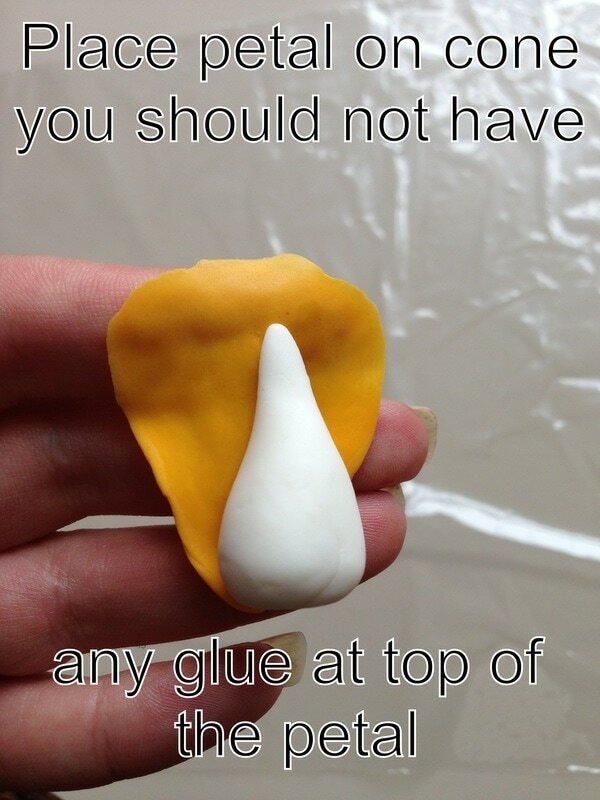 Never be scared to experiment! 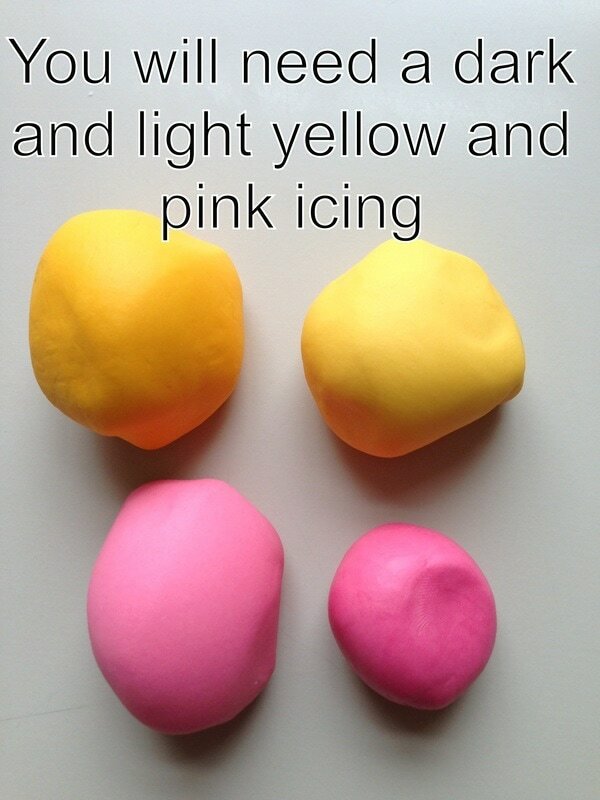 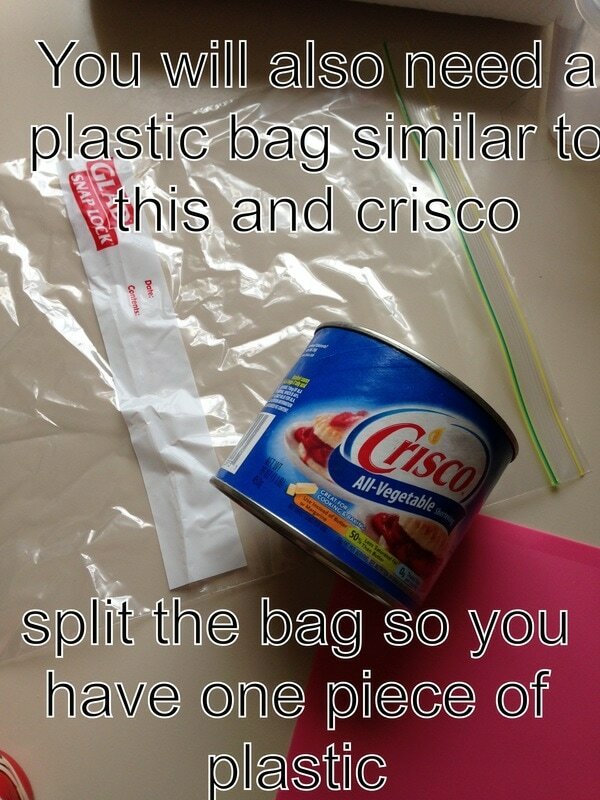 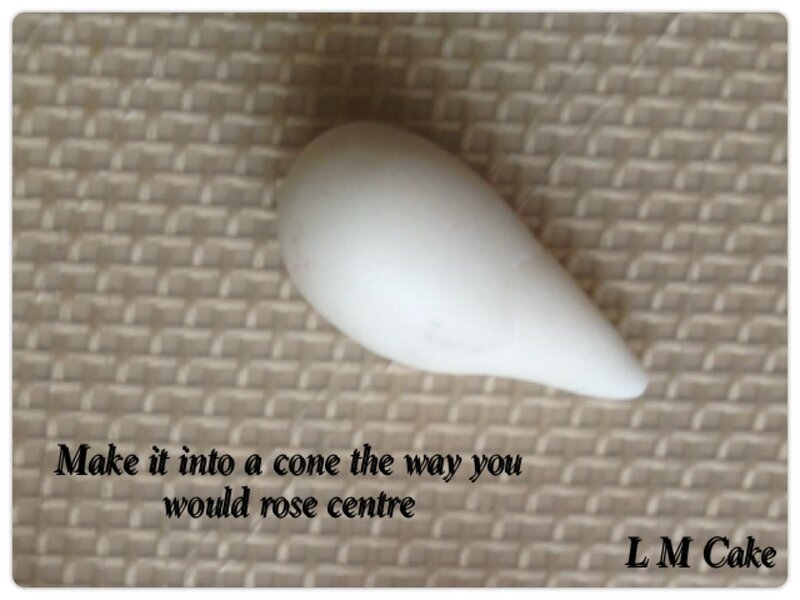 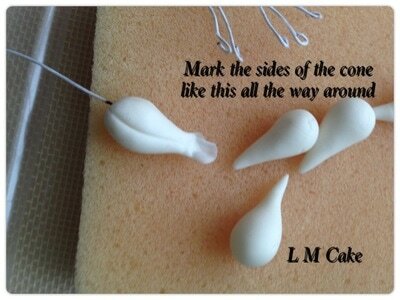 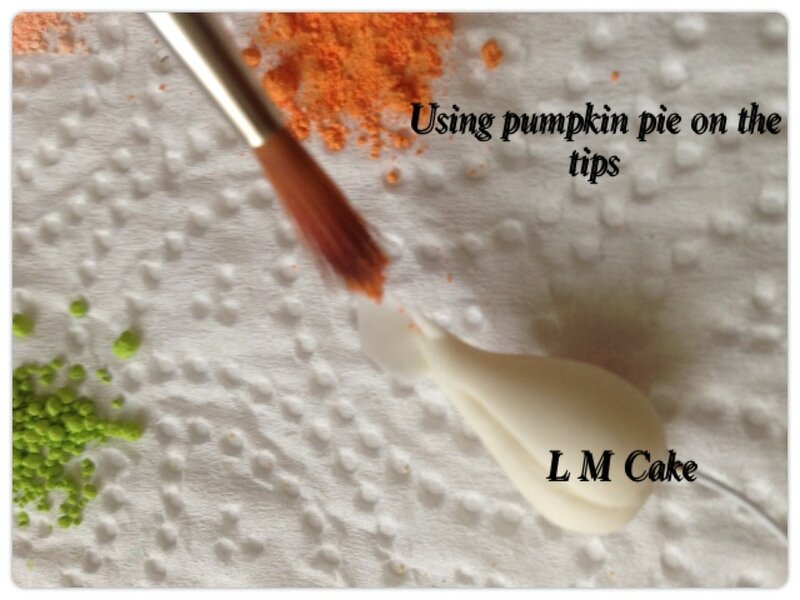 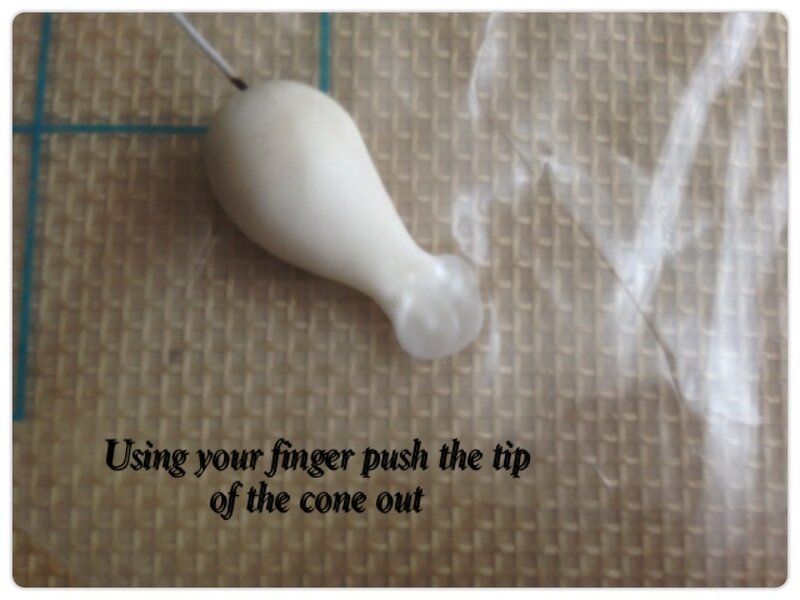 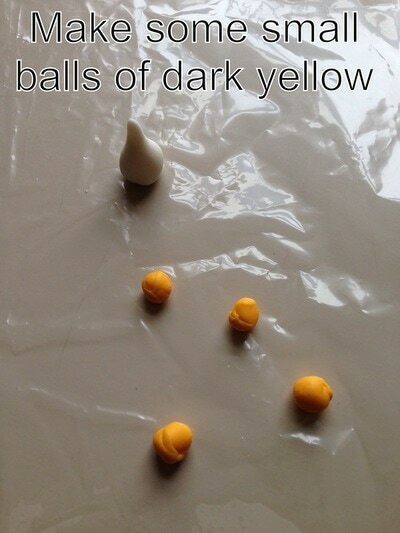 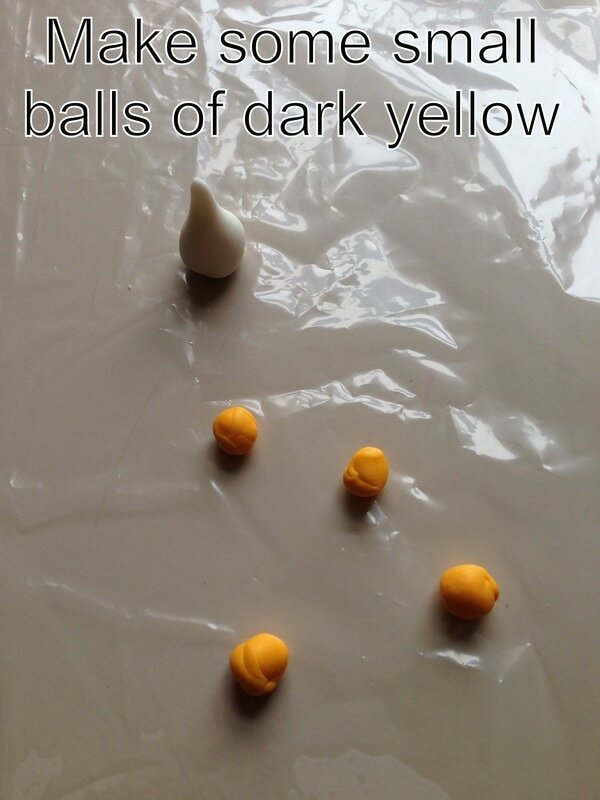 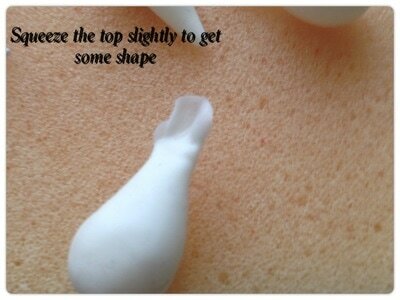 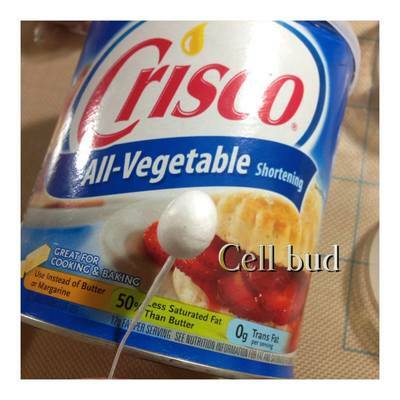 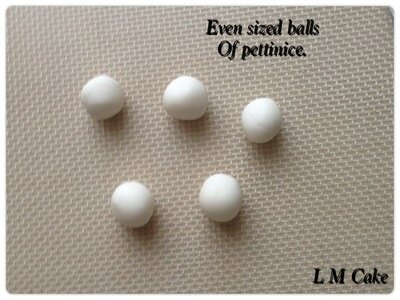 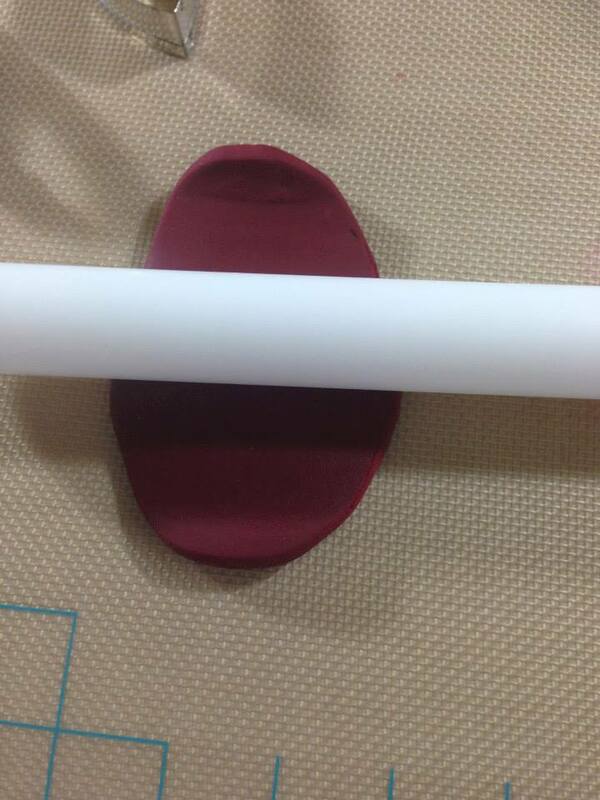 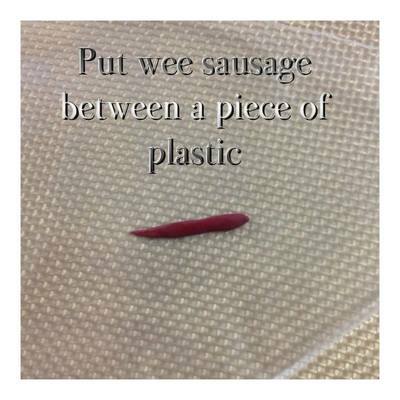 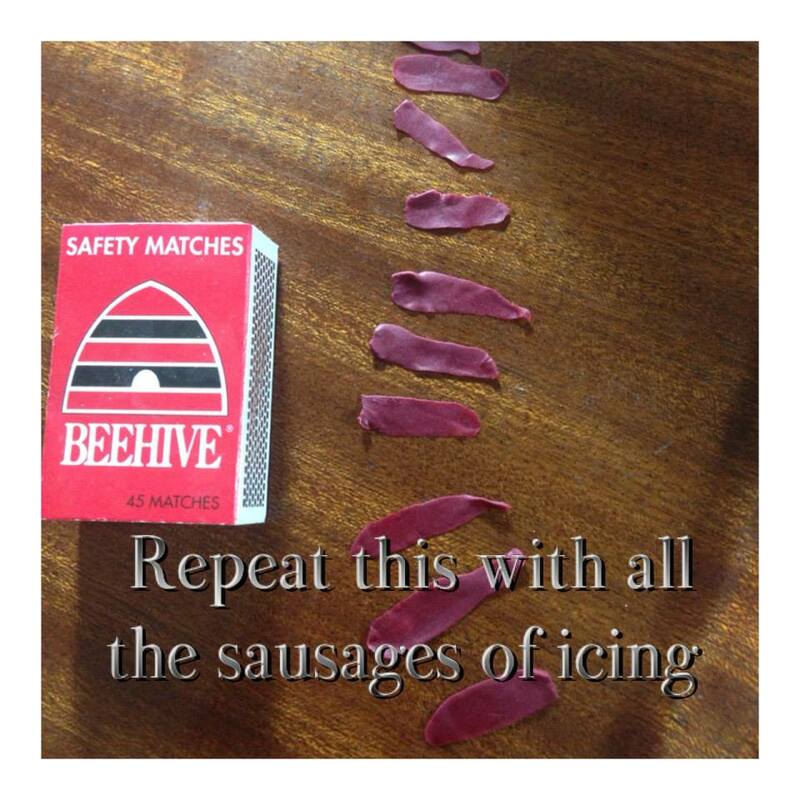 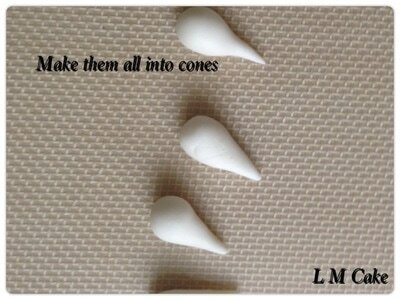 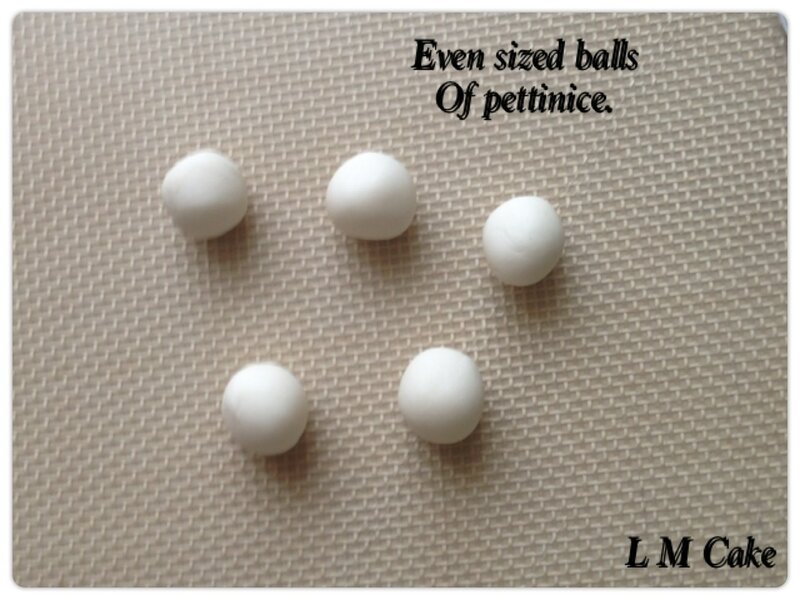 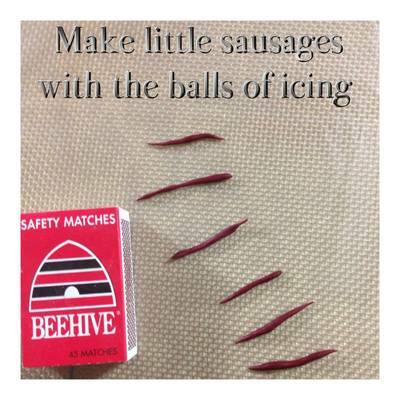 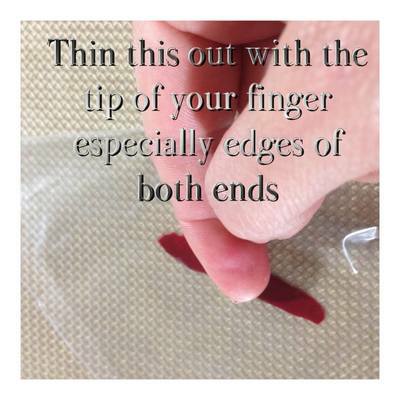 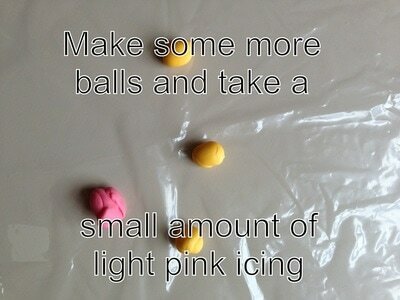 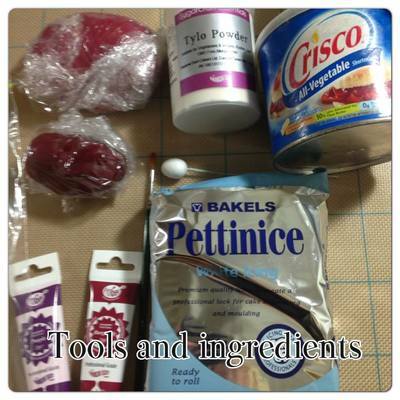 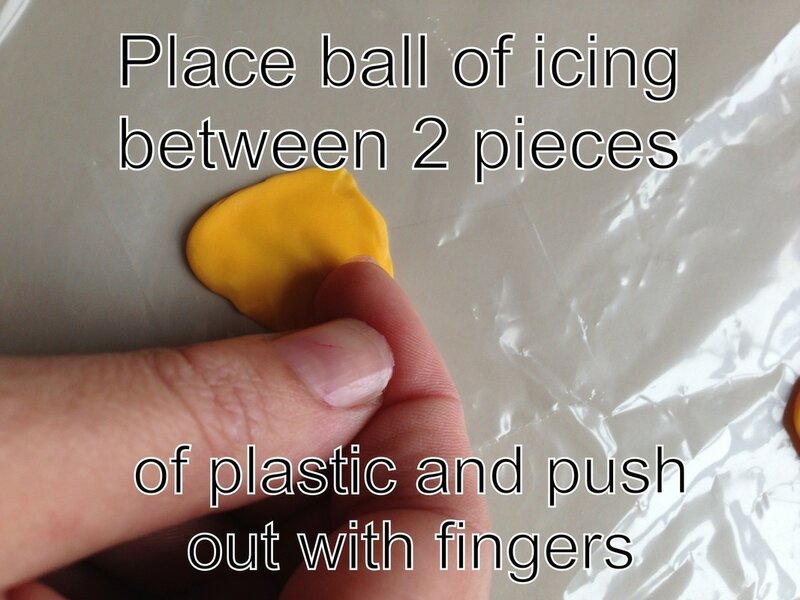 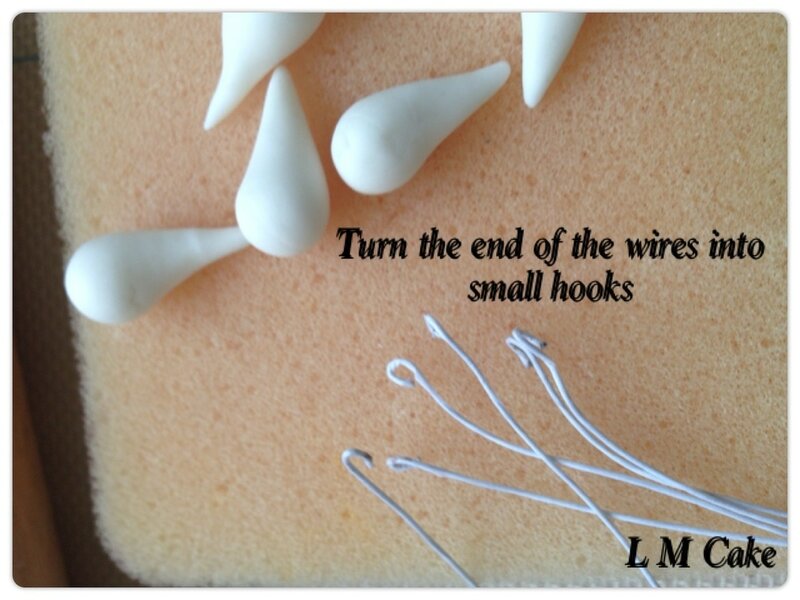 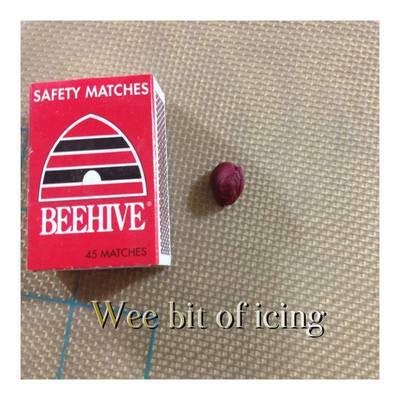 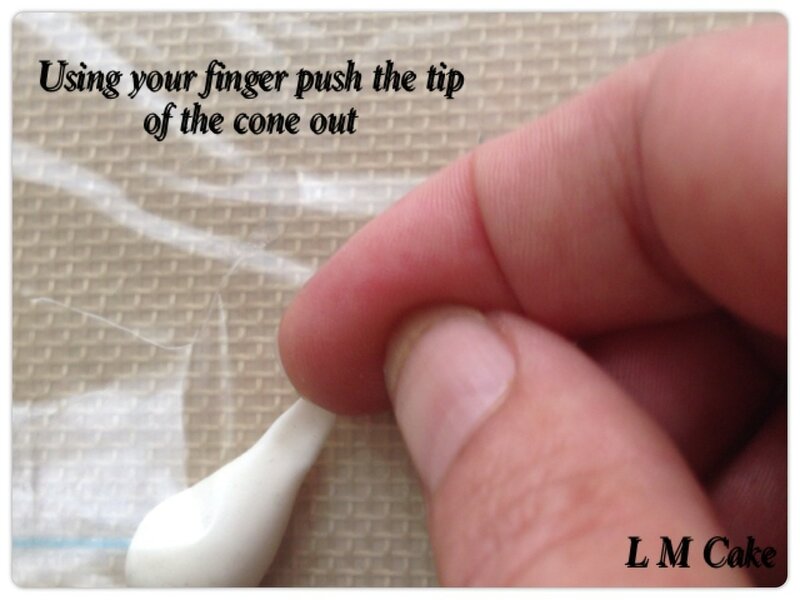 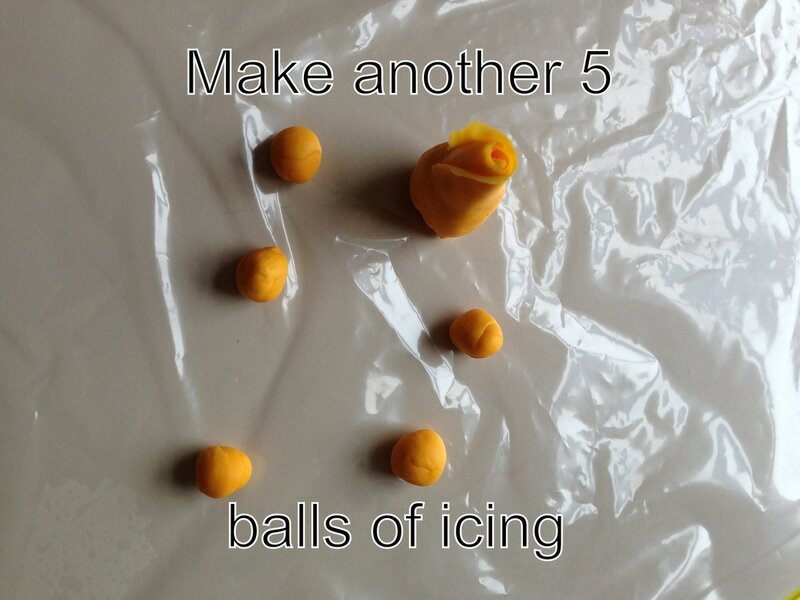 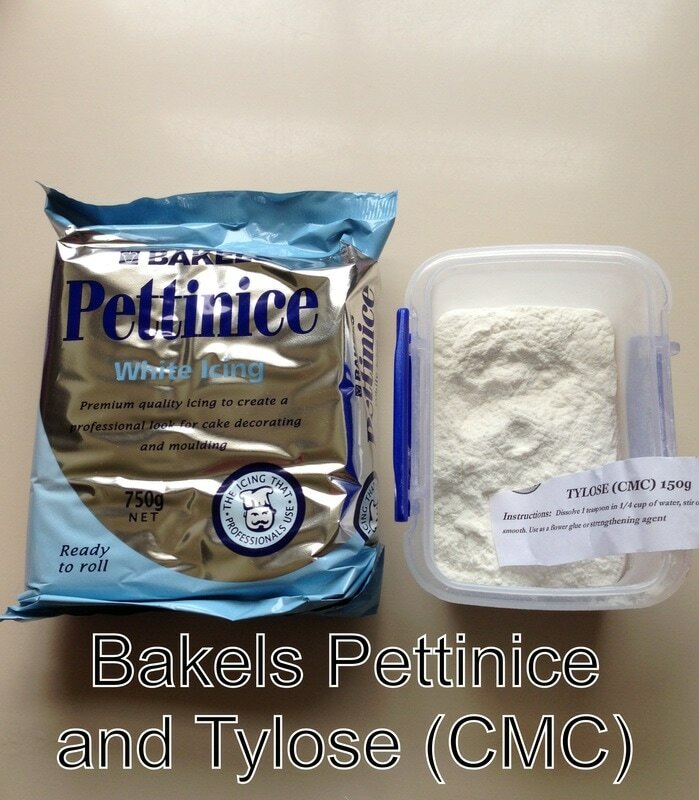 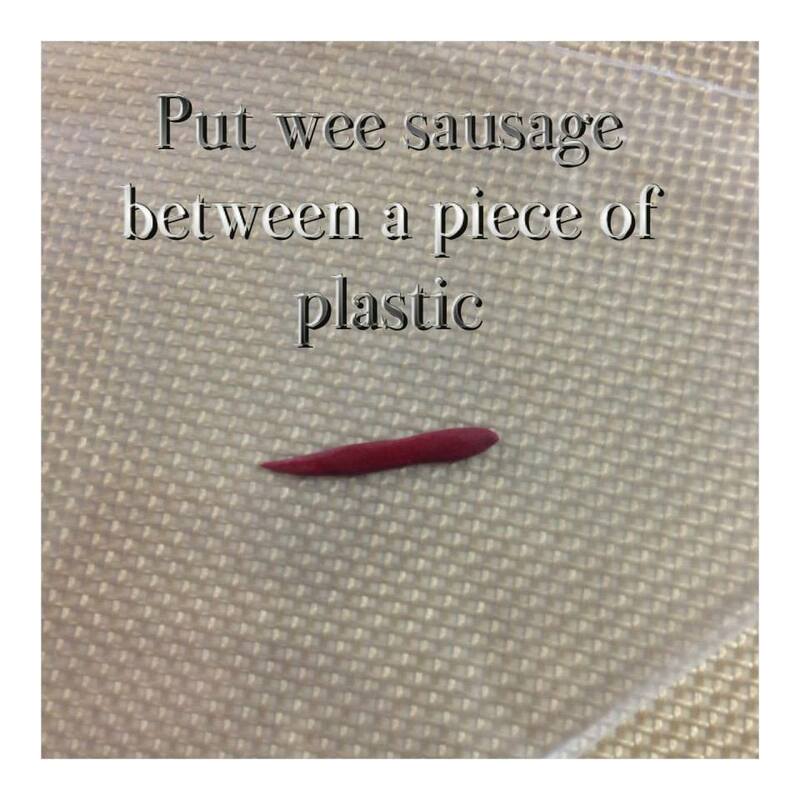 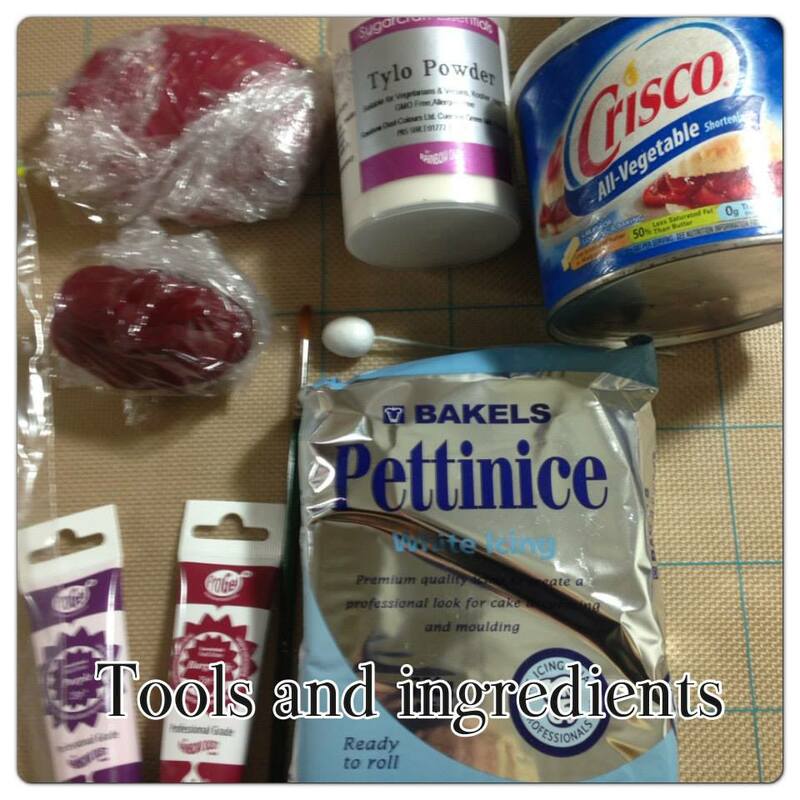 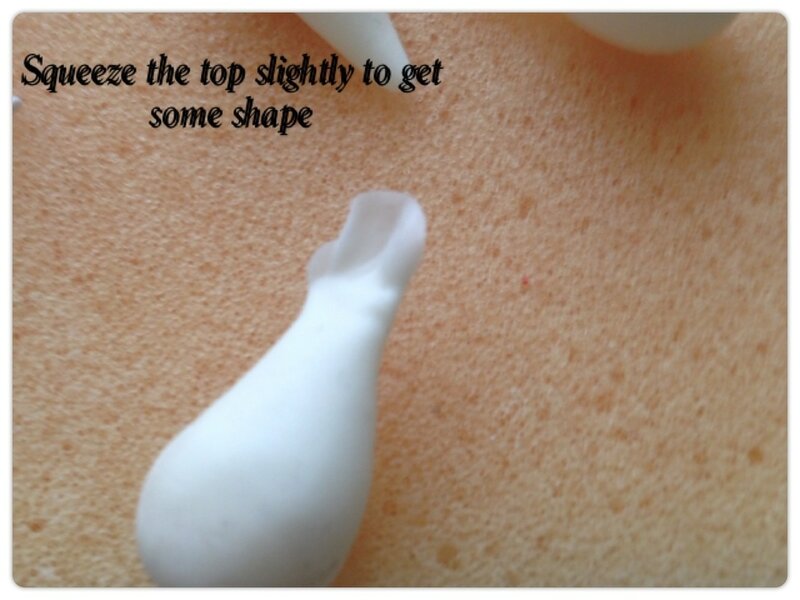 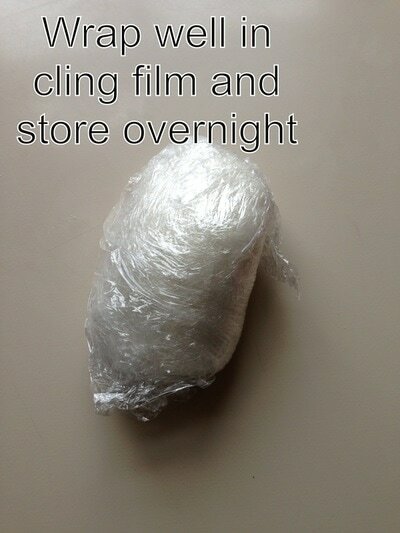 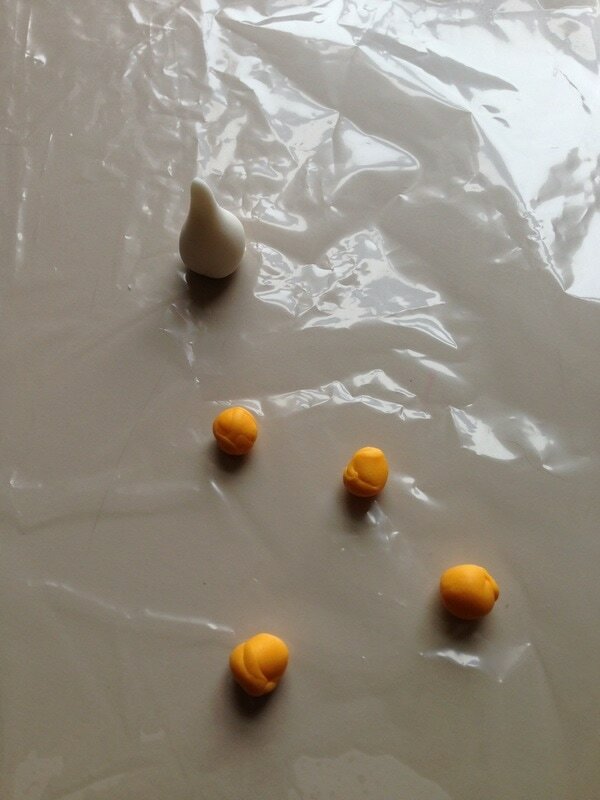 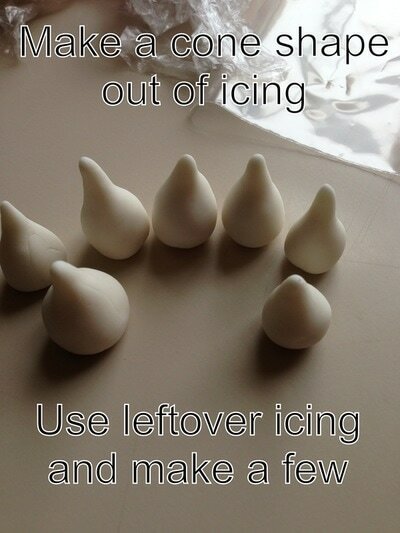 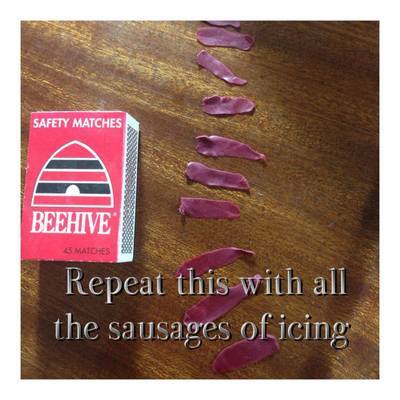 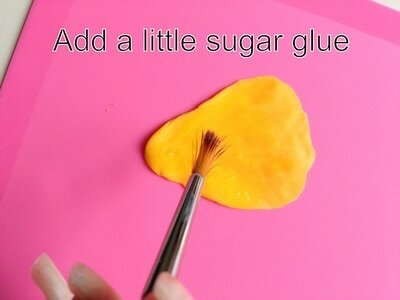 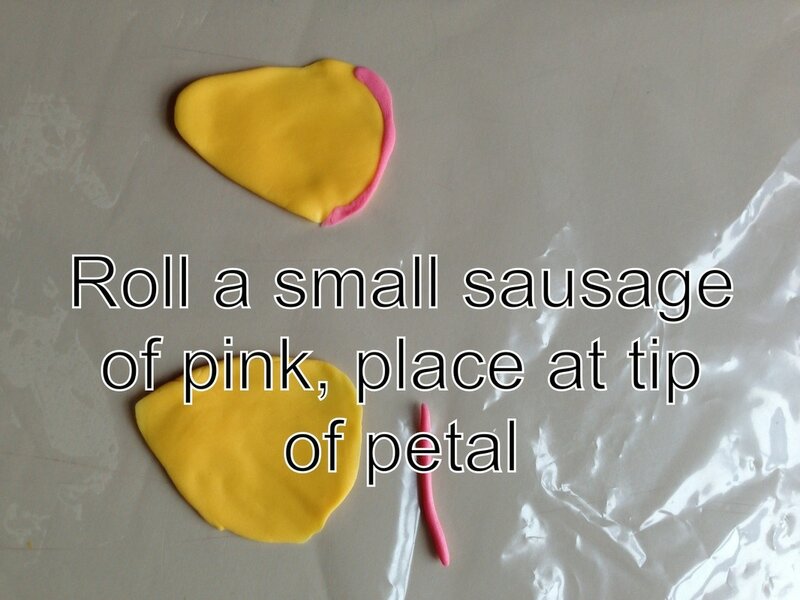 Pictorial tutorial here but full tutorial is on my Facebook page. 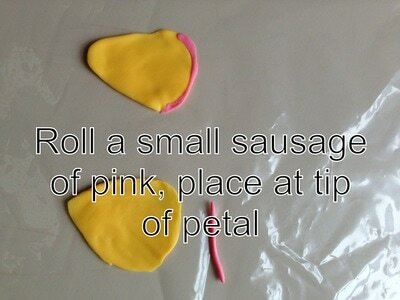 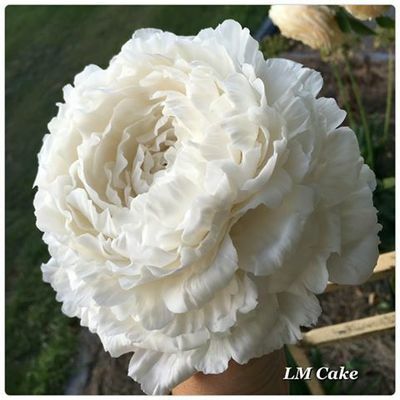 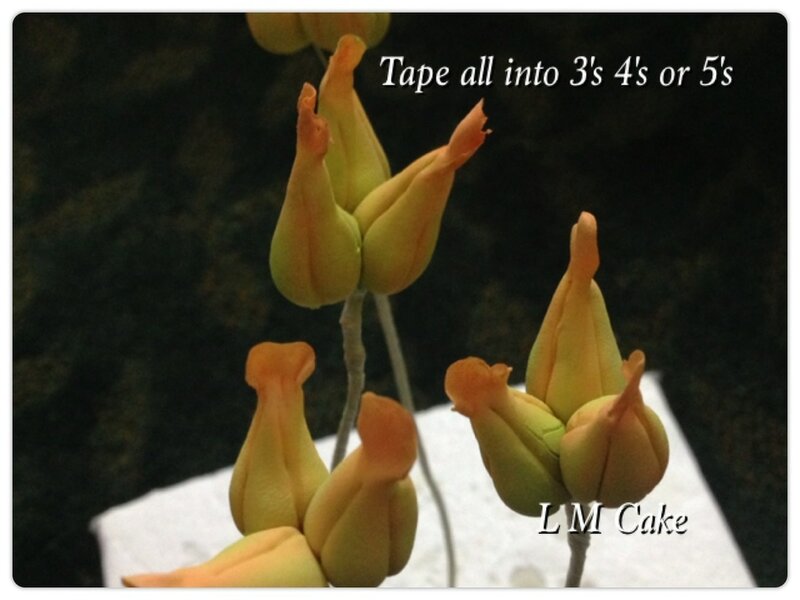 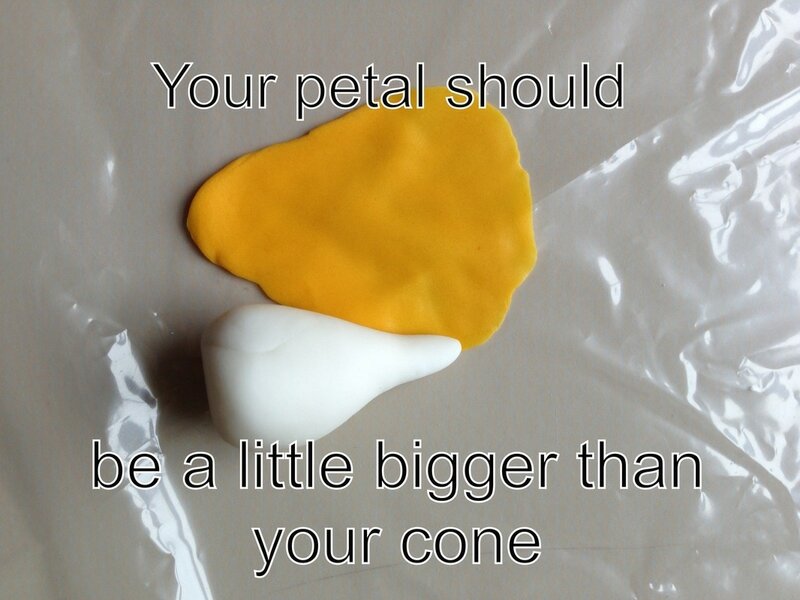 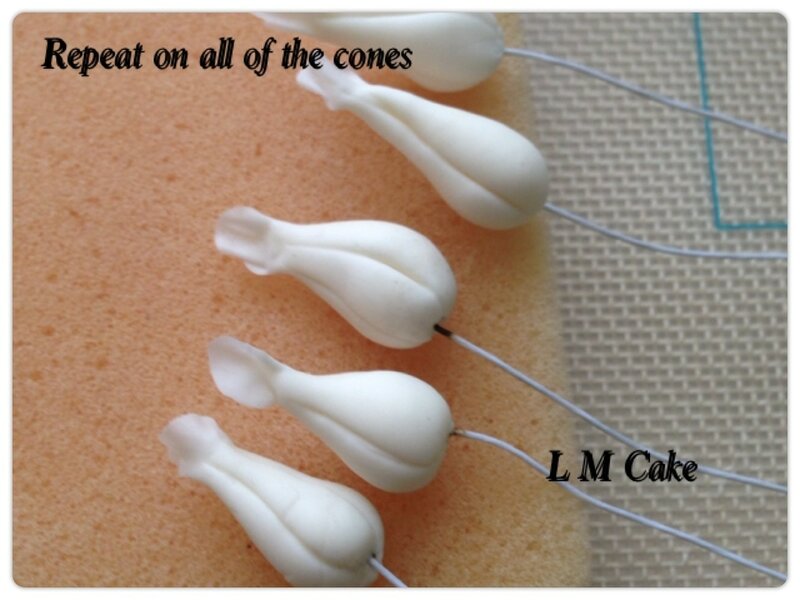 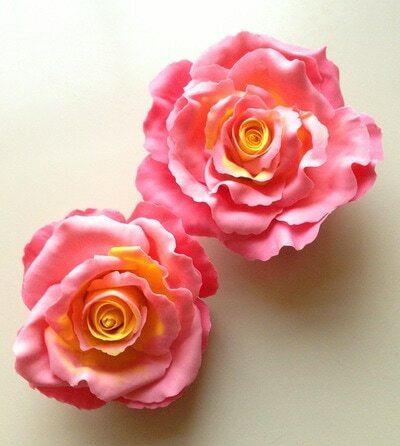 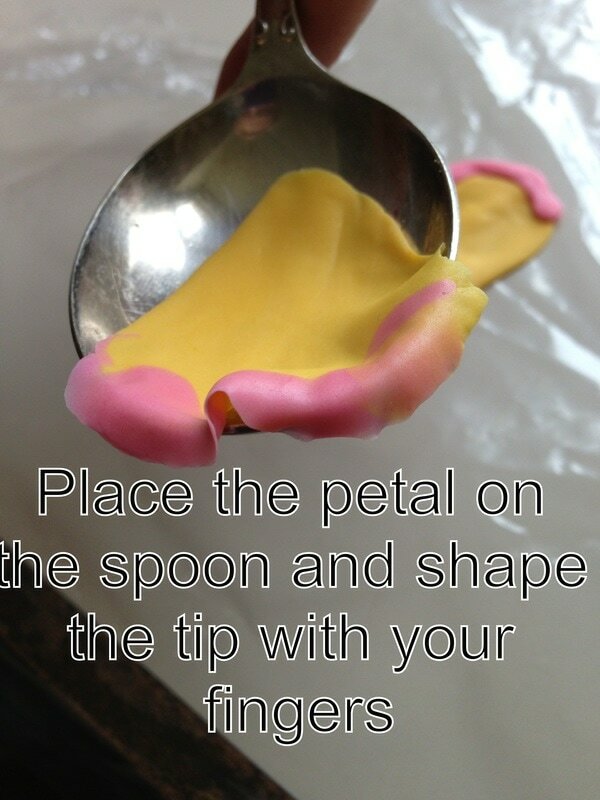 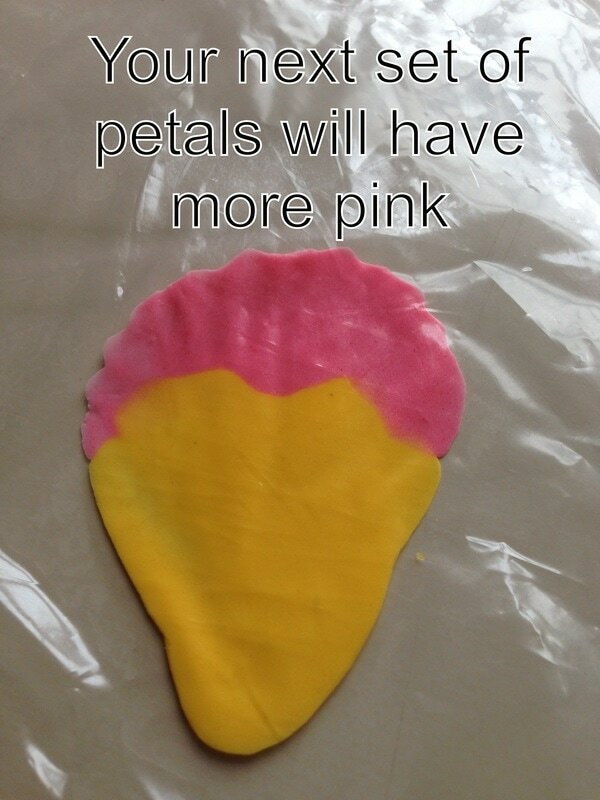 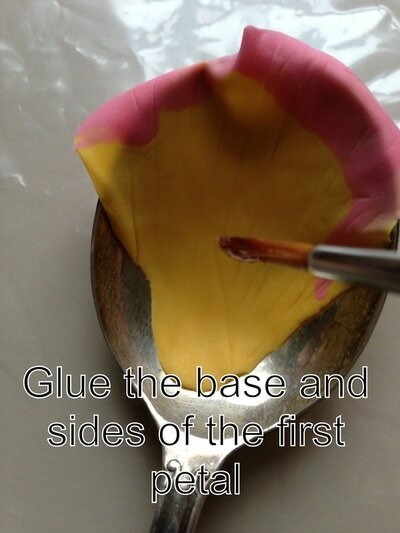 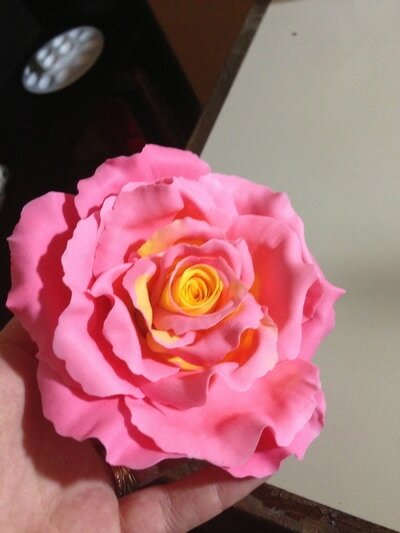 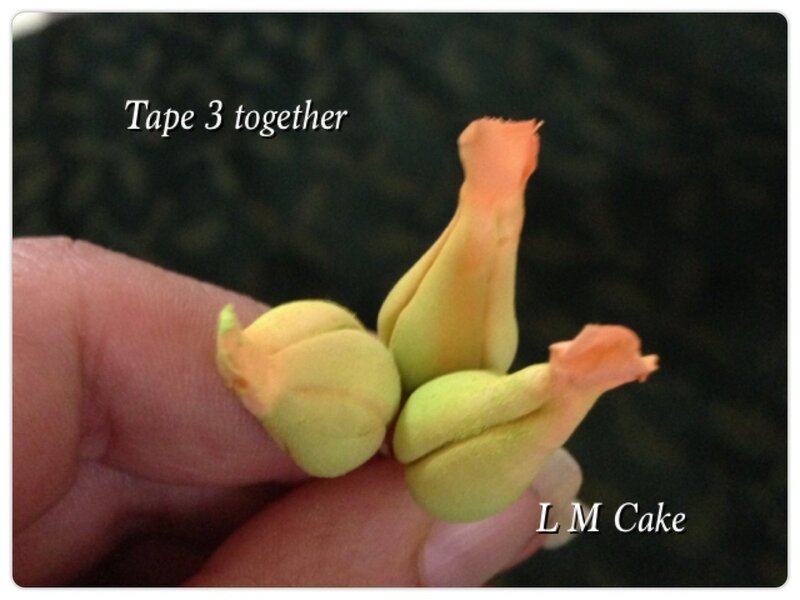 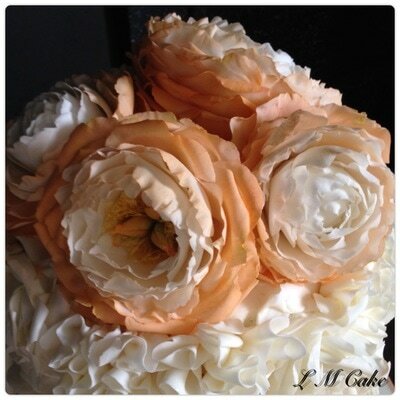 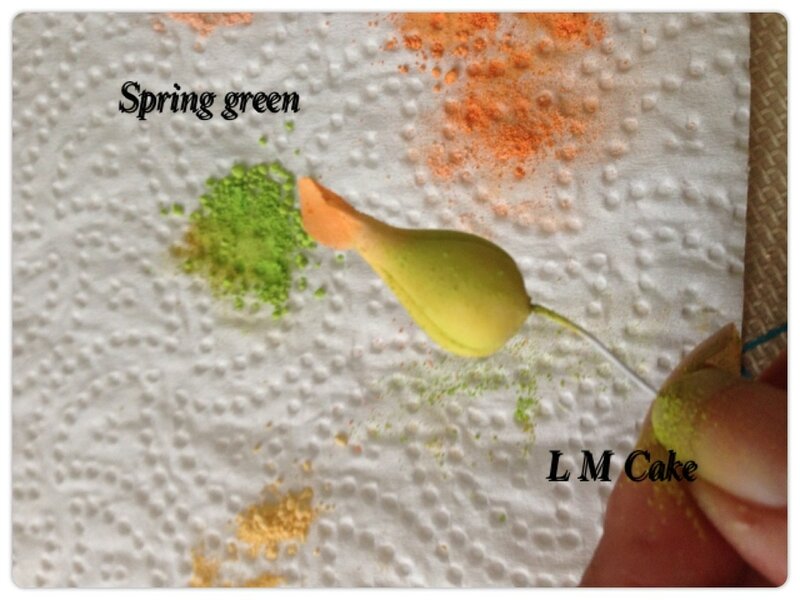 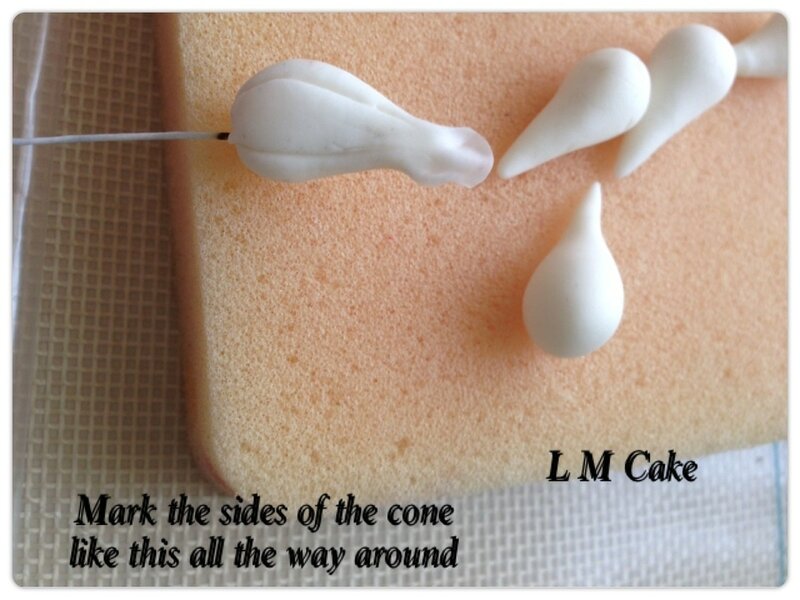 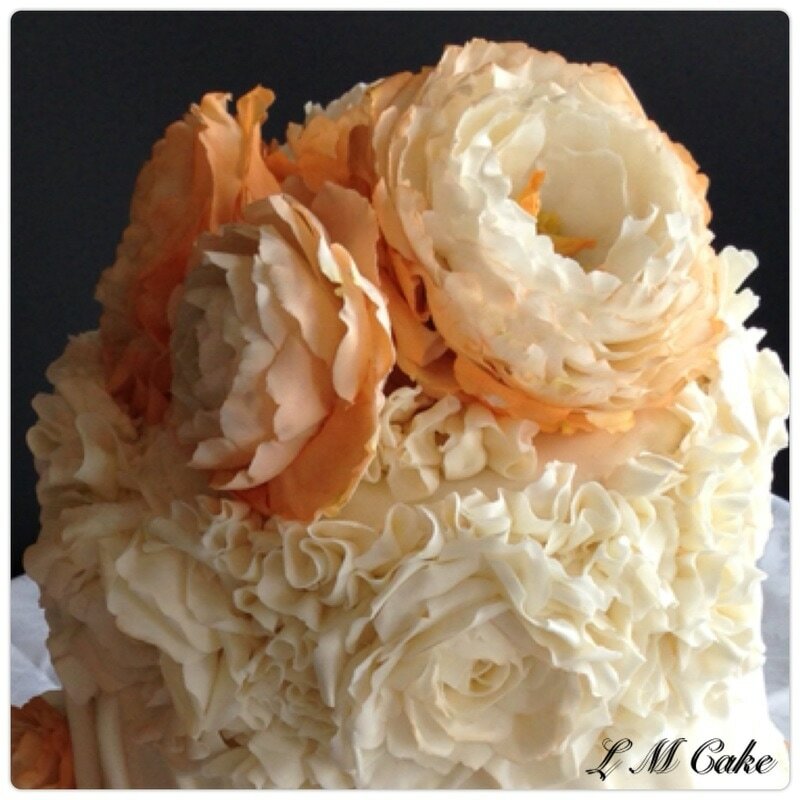 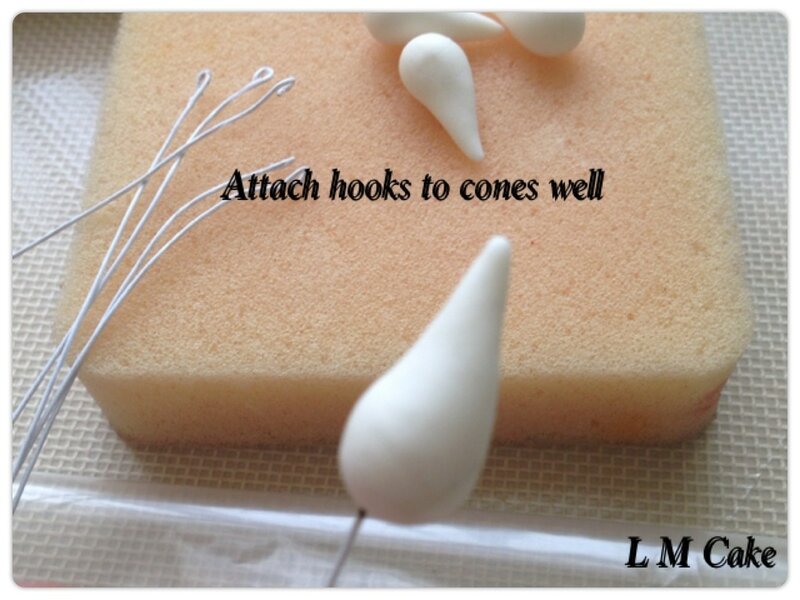 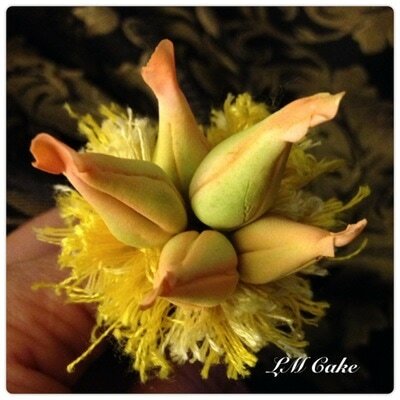 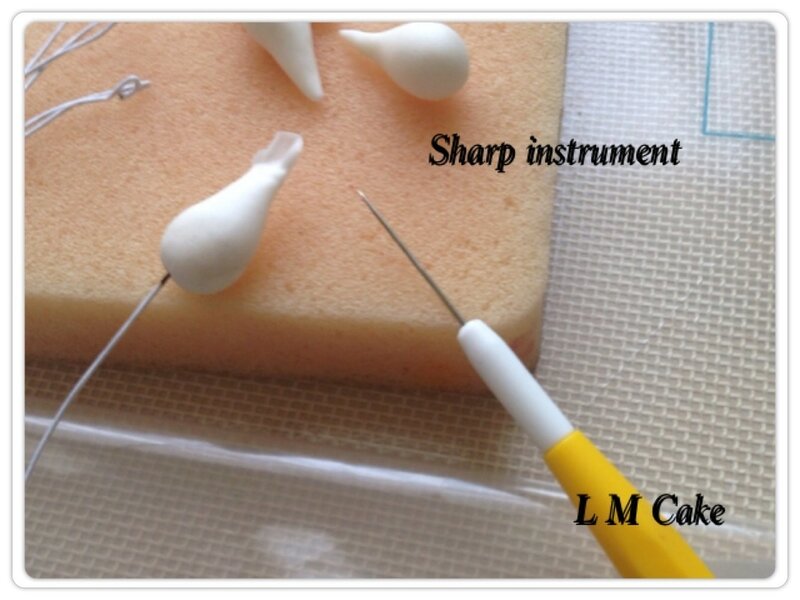 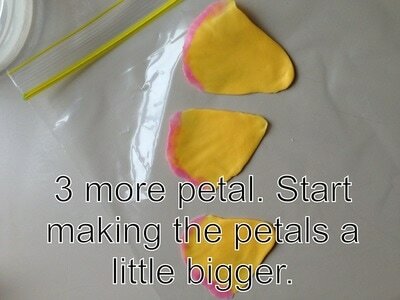 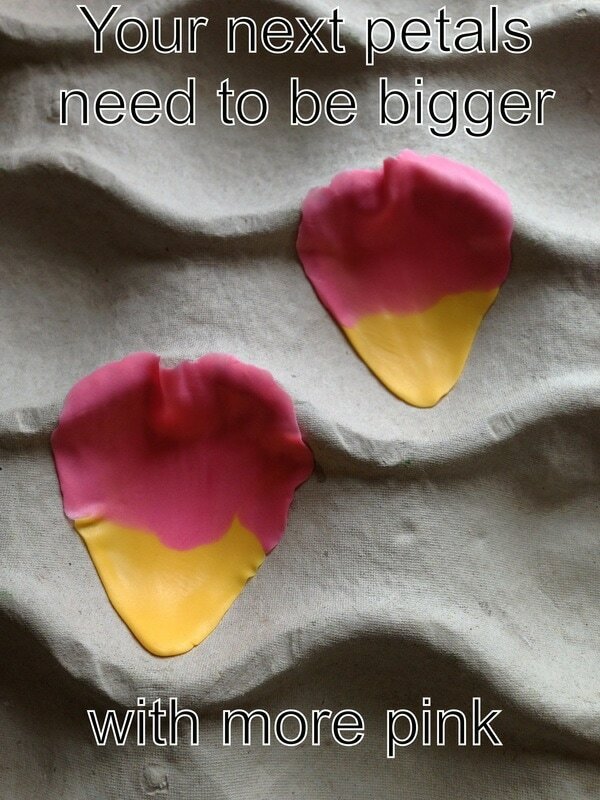 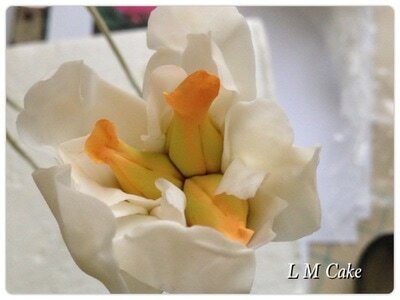 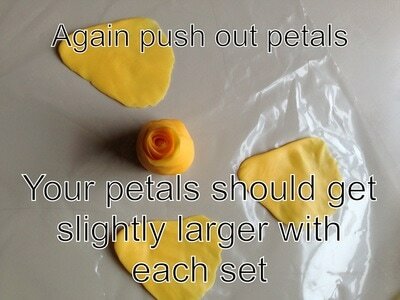 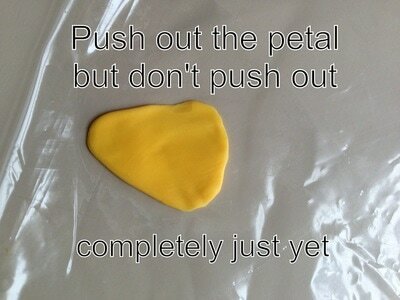 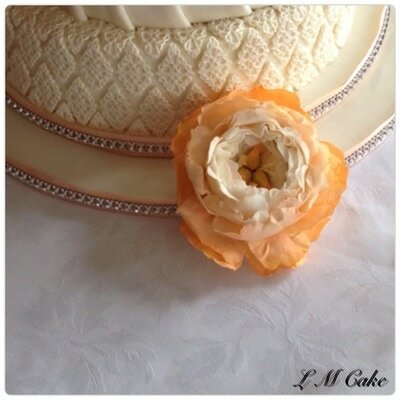 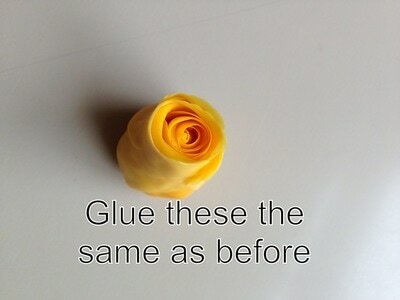 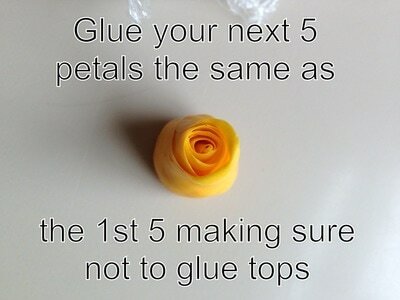 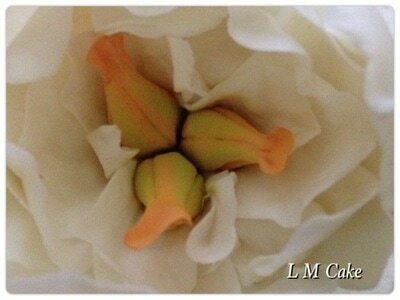 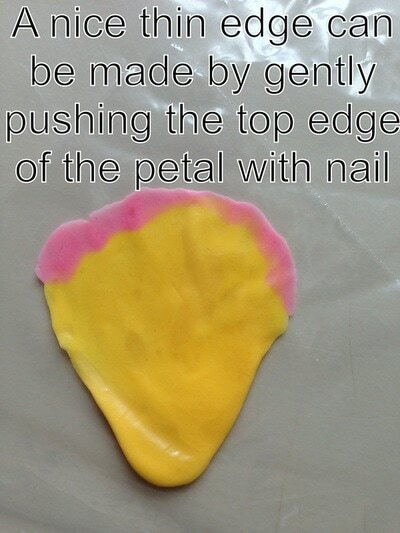 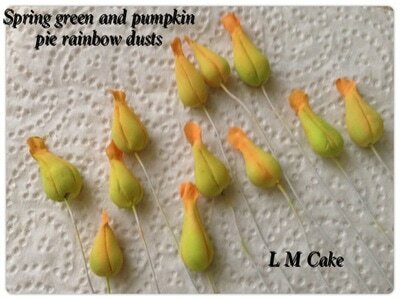 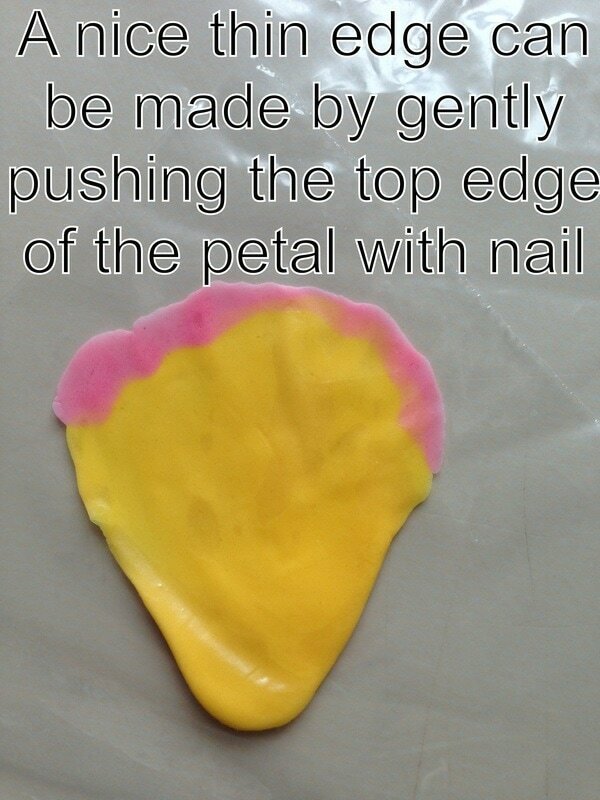 How To Make Freeform Petals LM Cake Style - NO Cutters!